Oita prefecture is blessed with amazing nature. 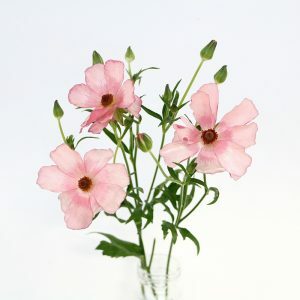 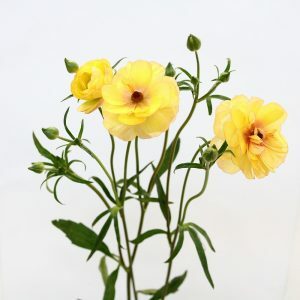 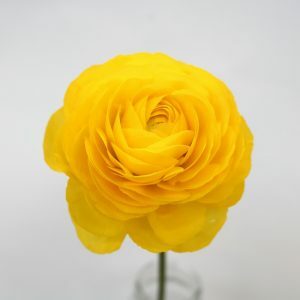 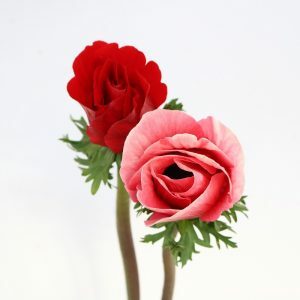 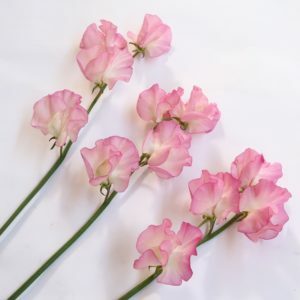 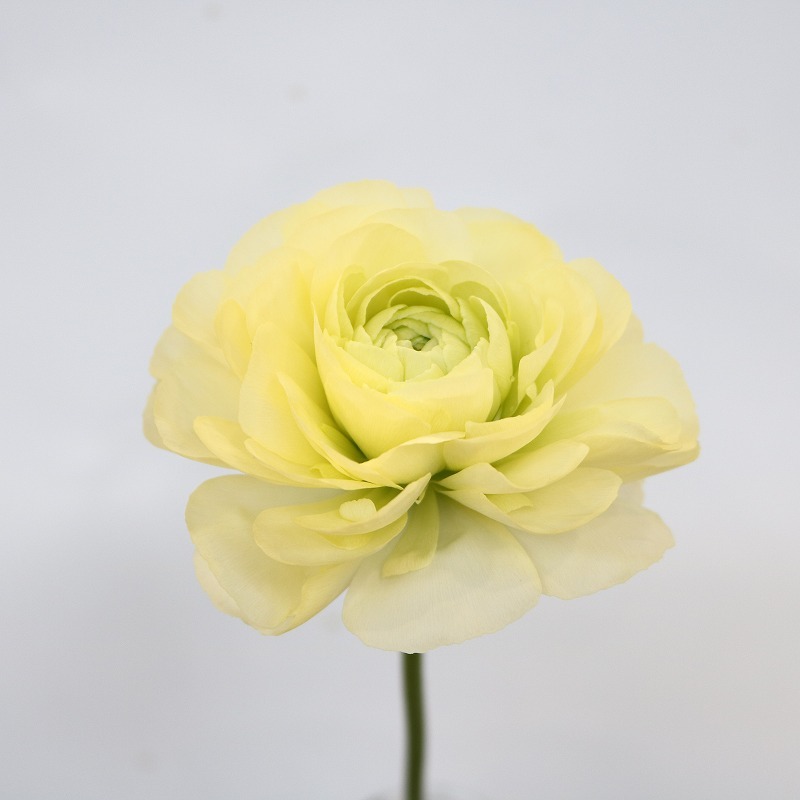 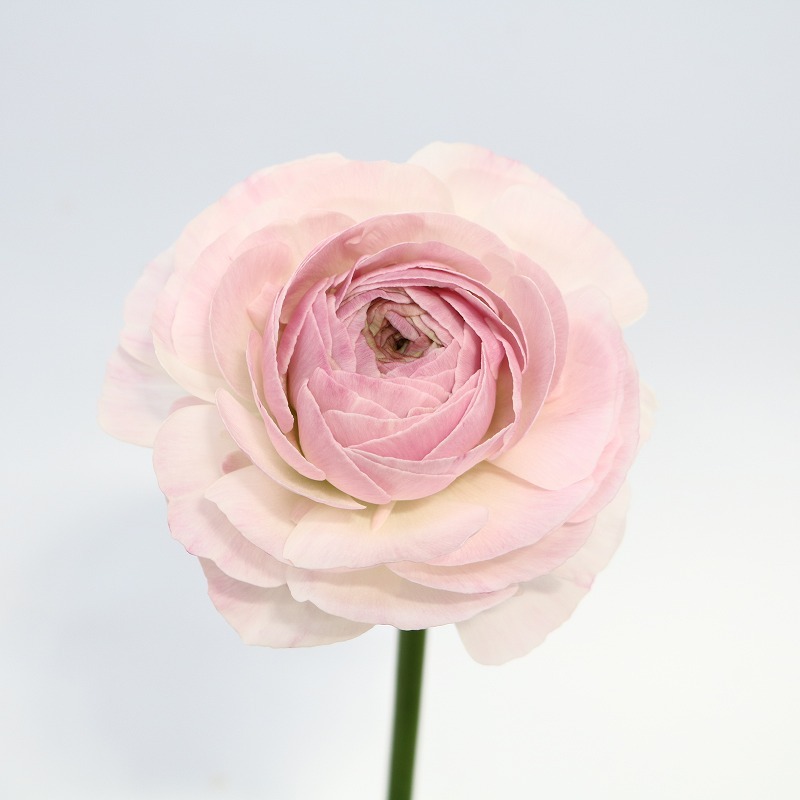 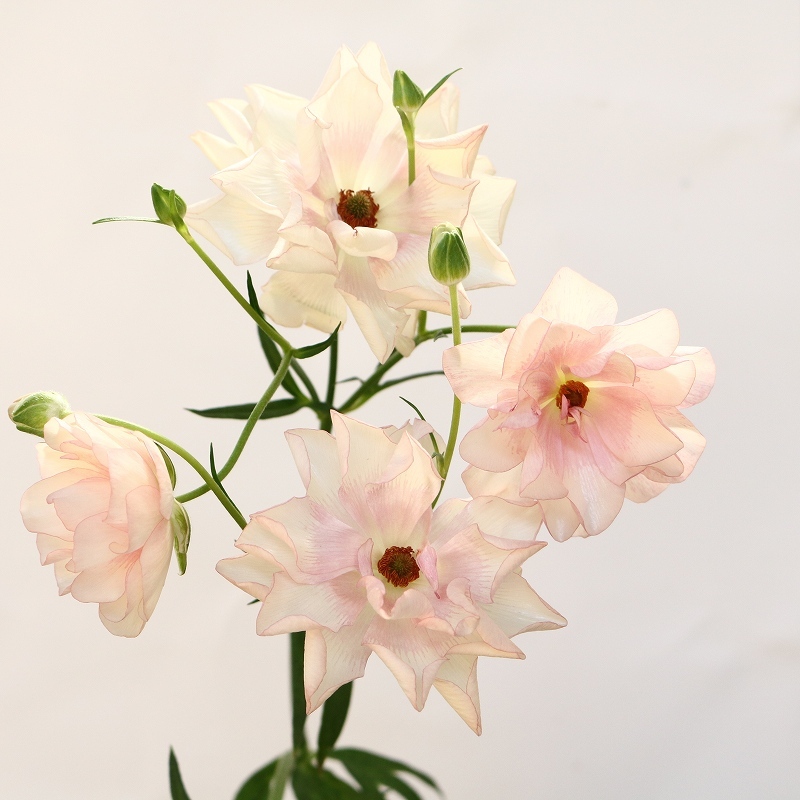 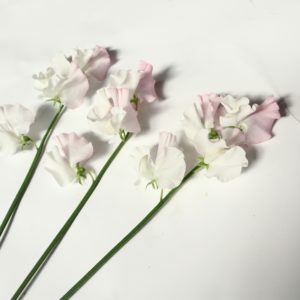 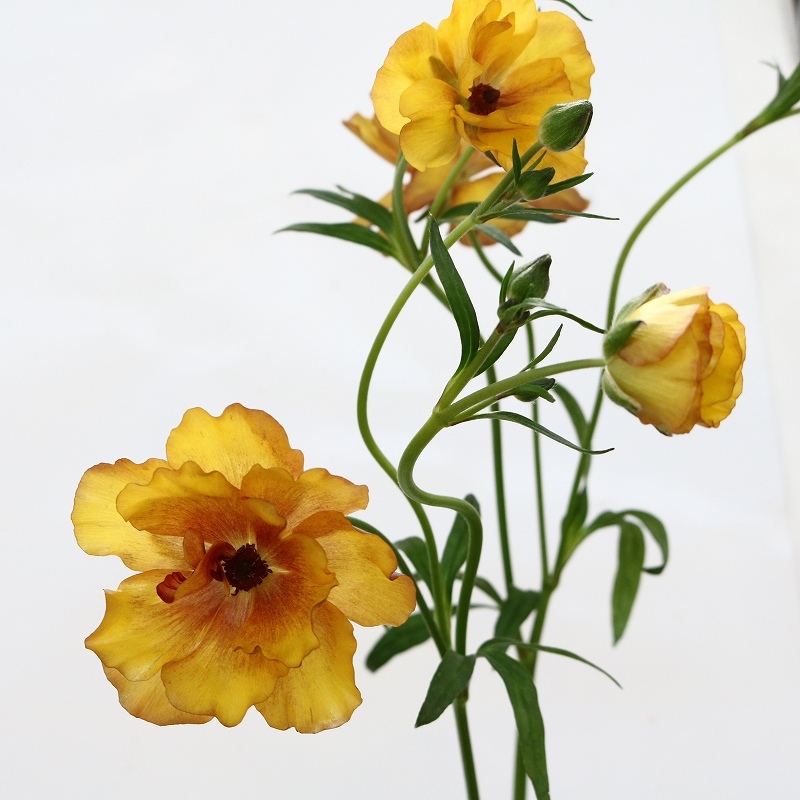 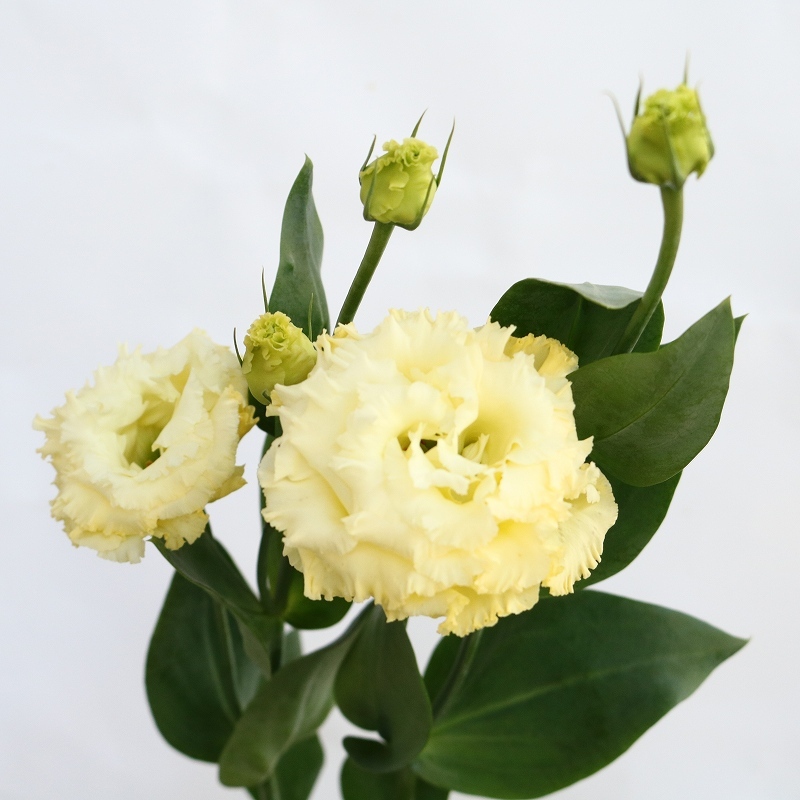 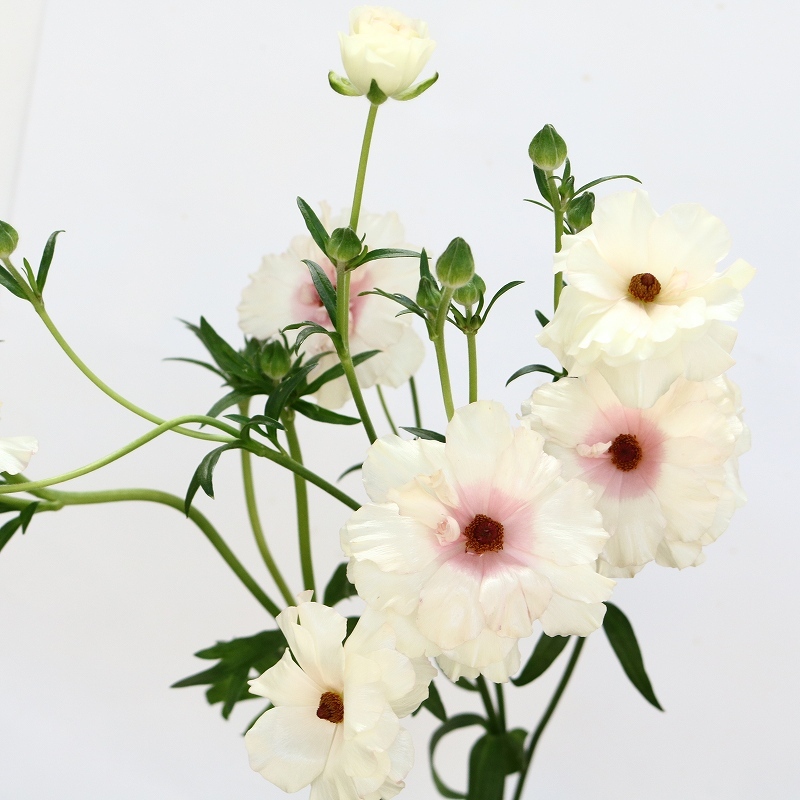 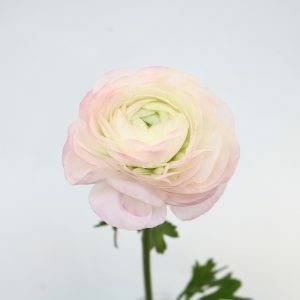 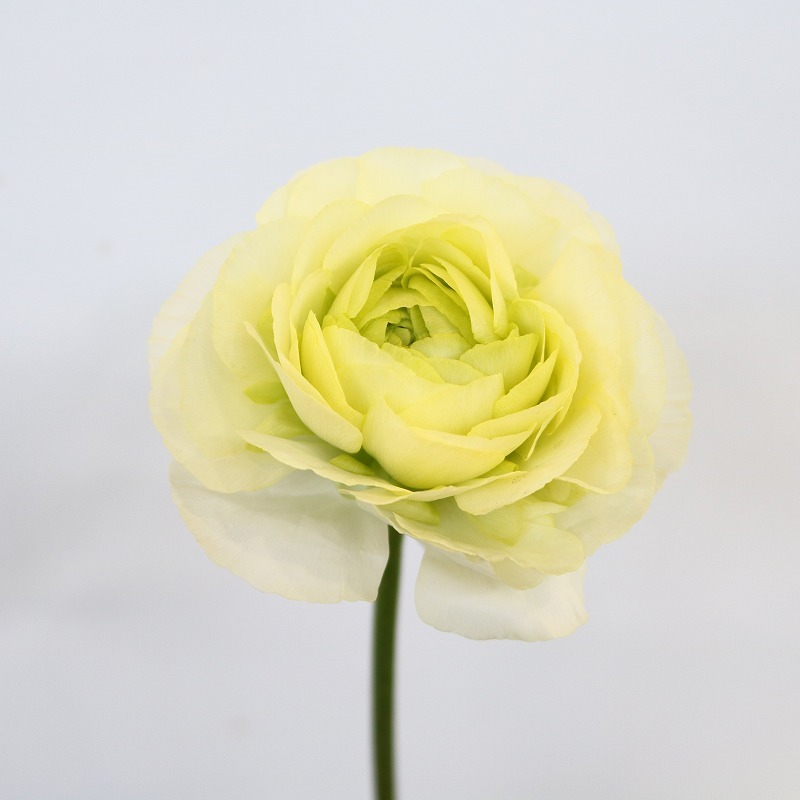 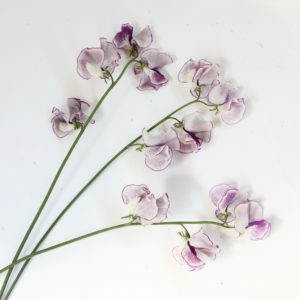 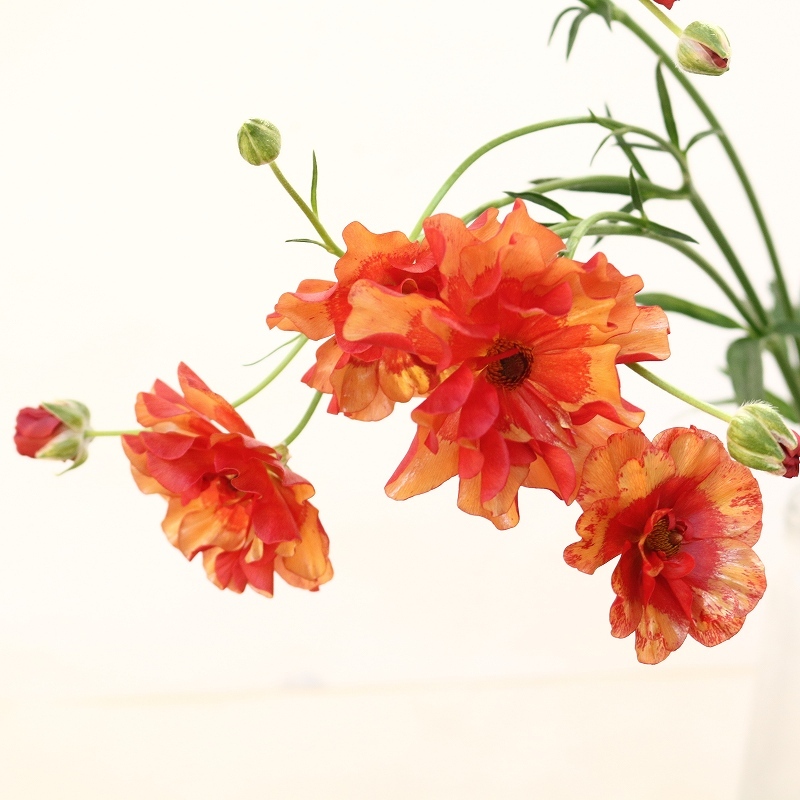 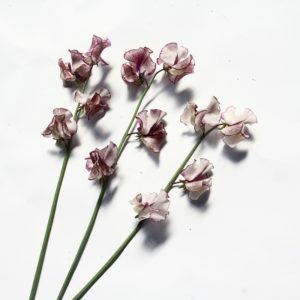 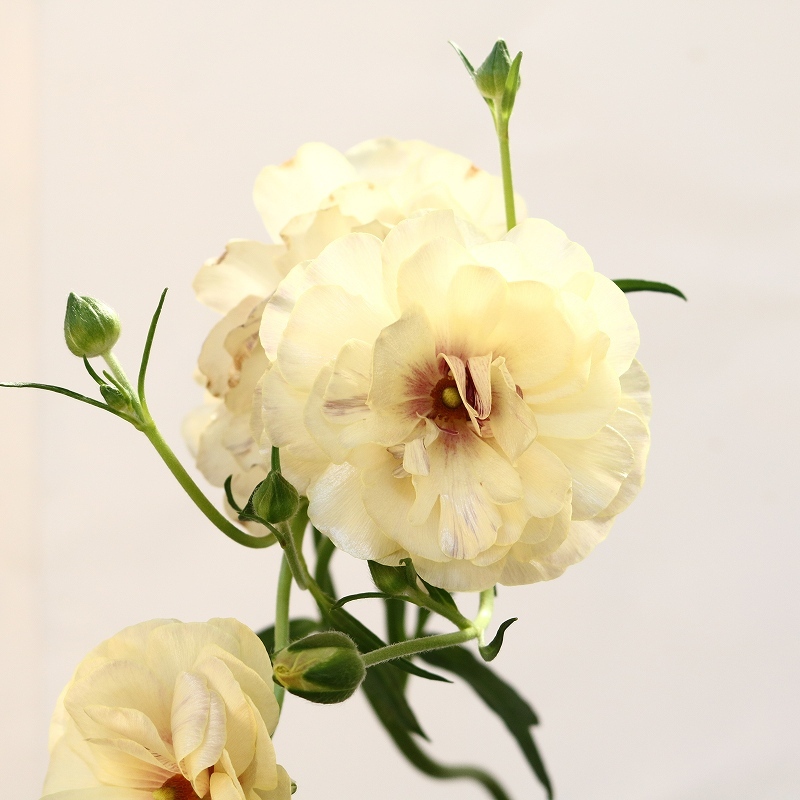 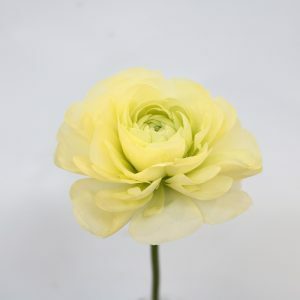 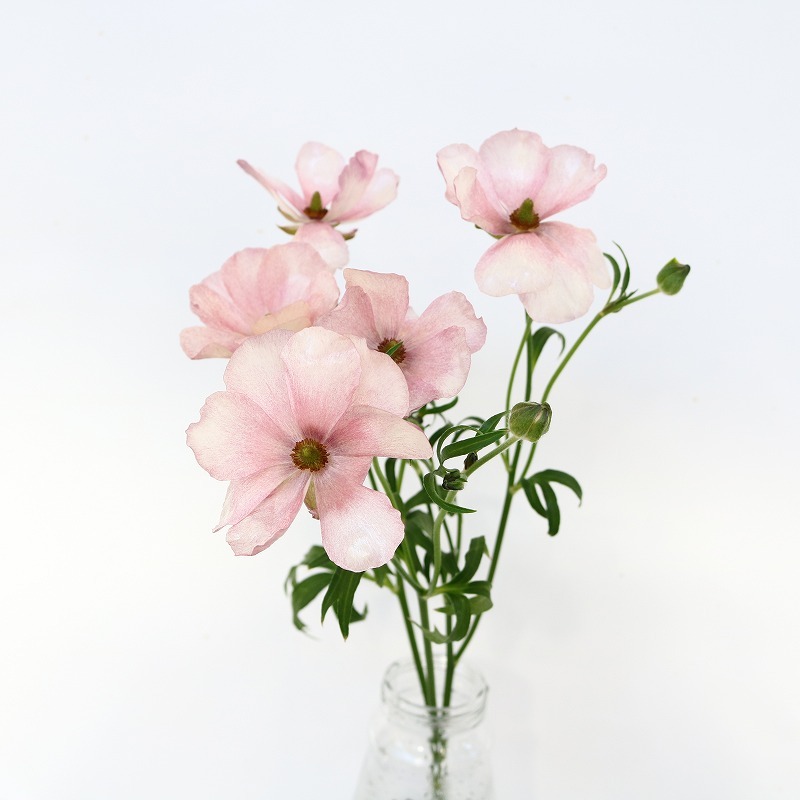 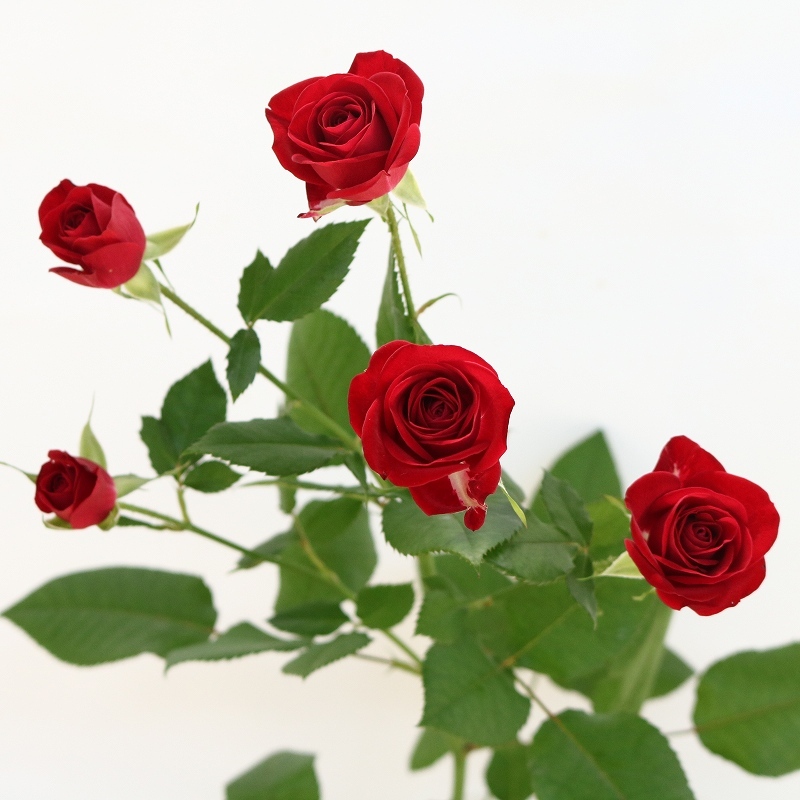 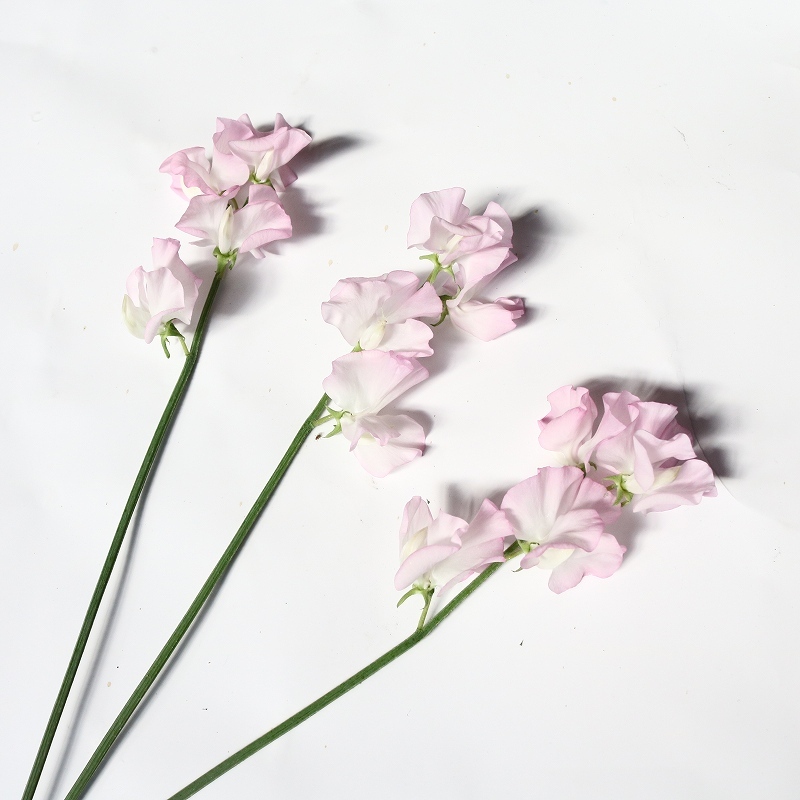 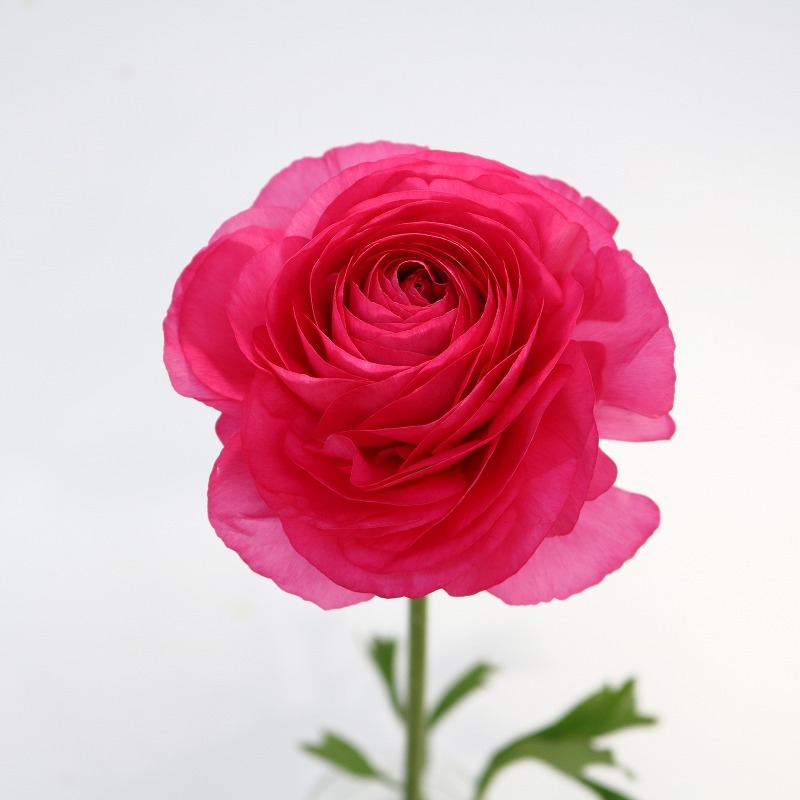 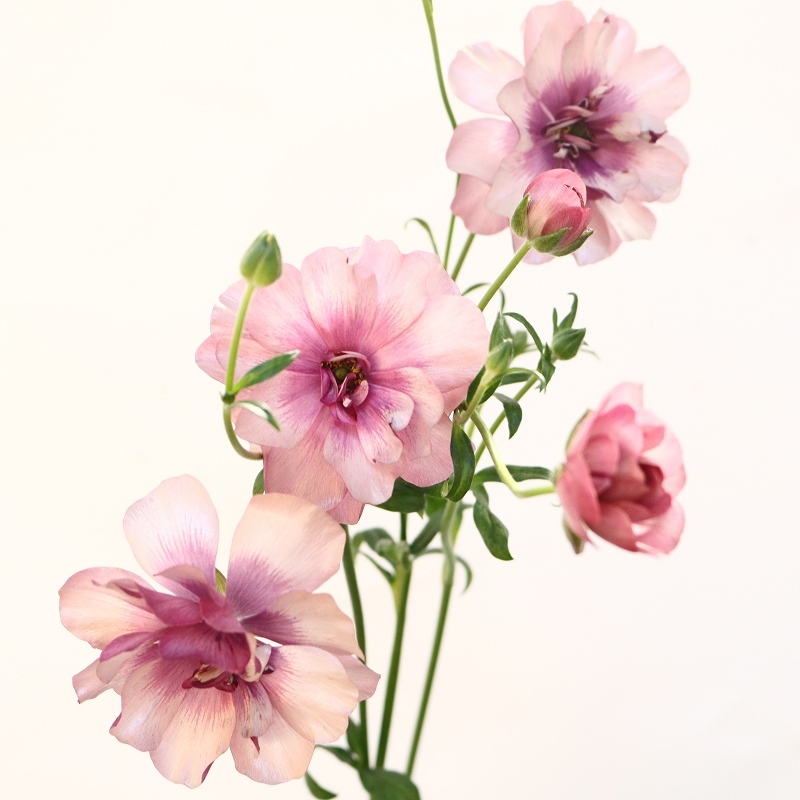 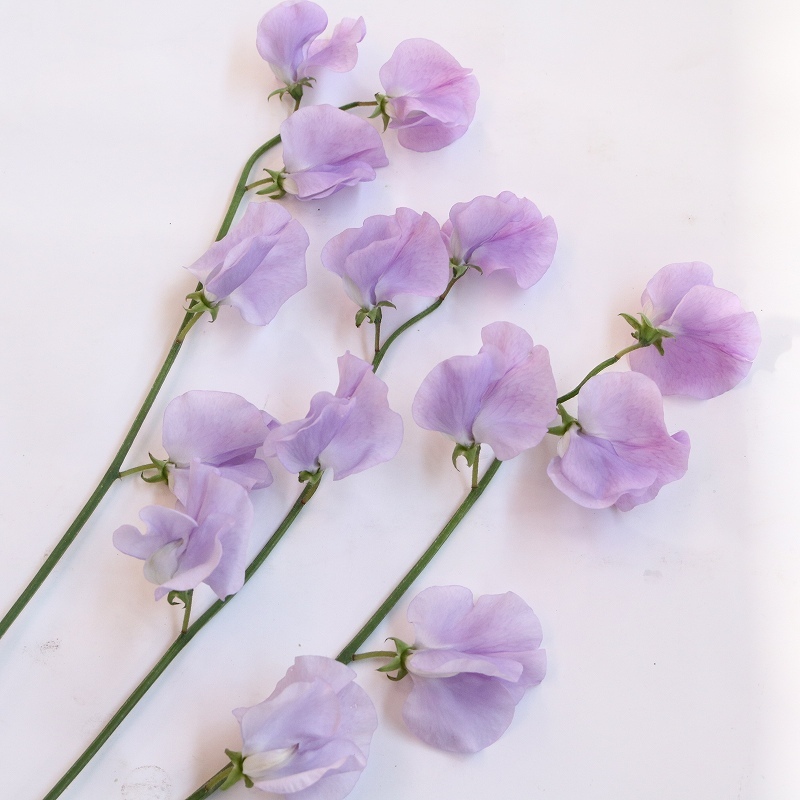 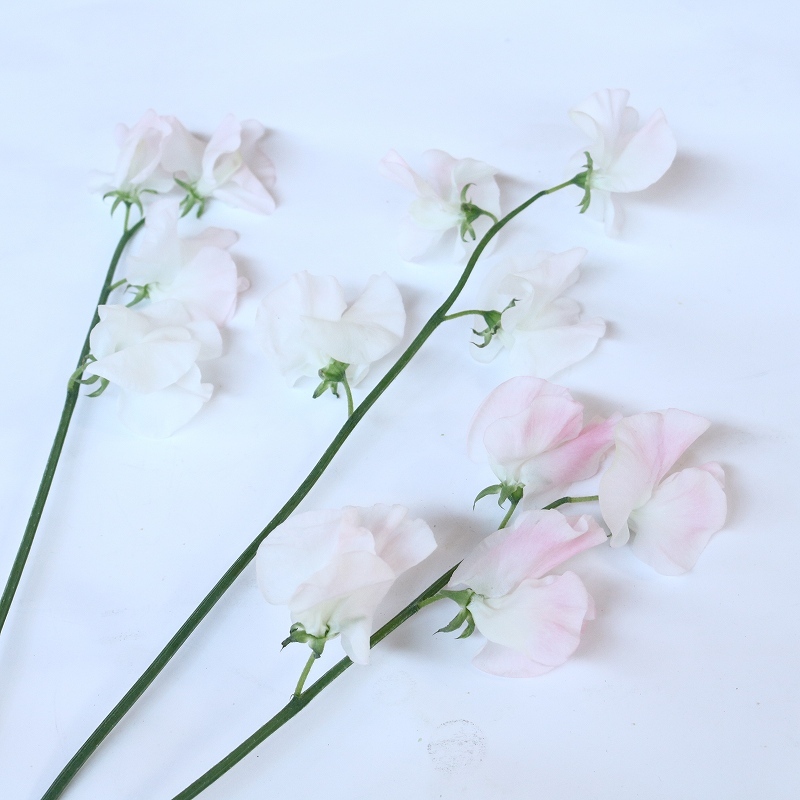 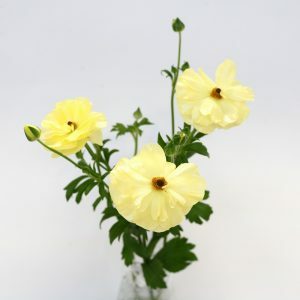 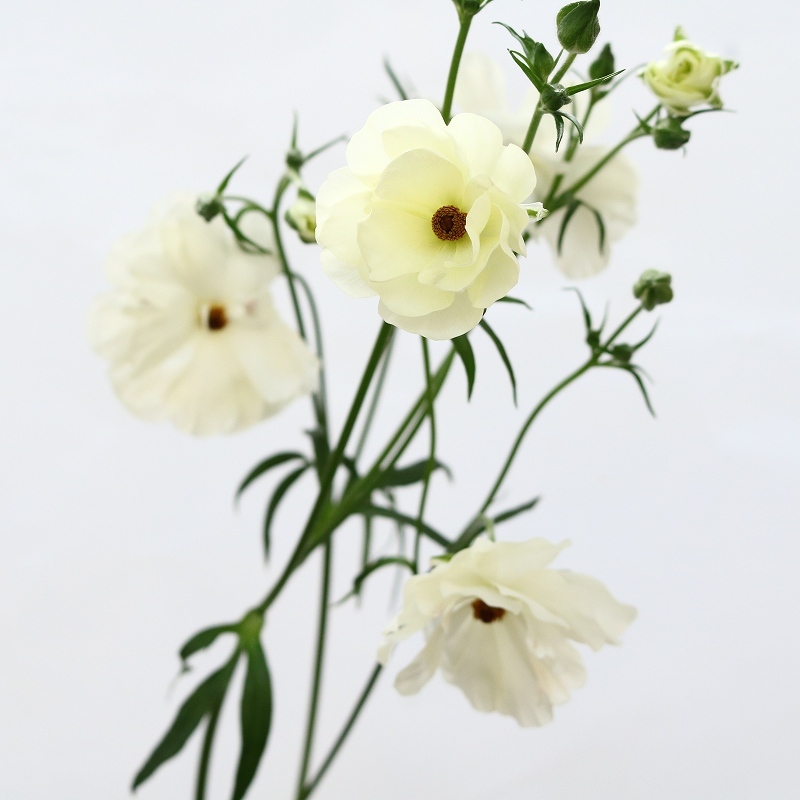 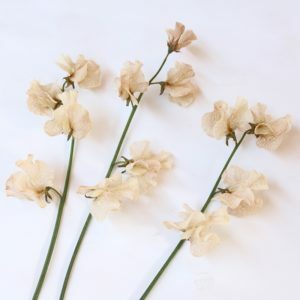 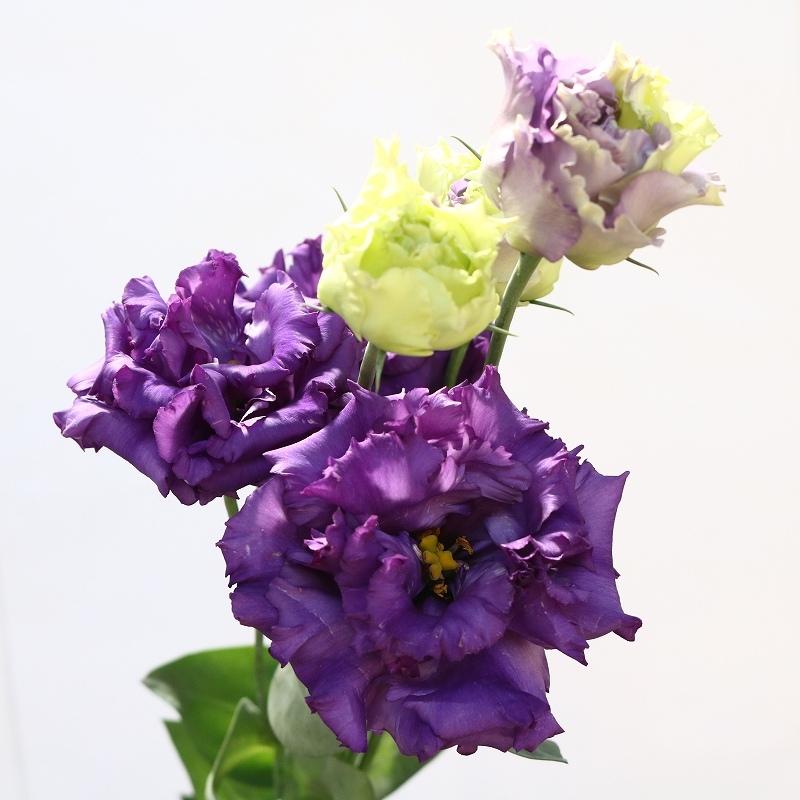 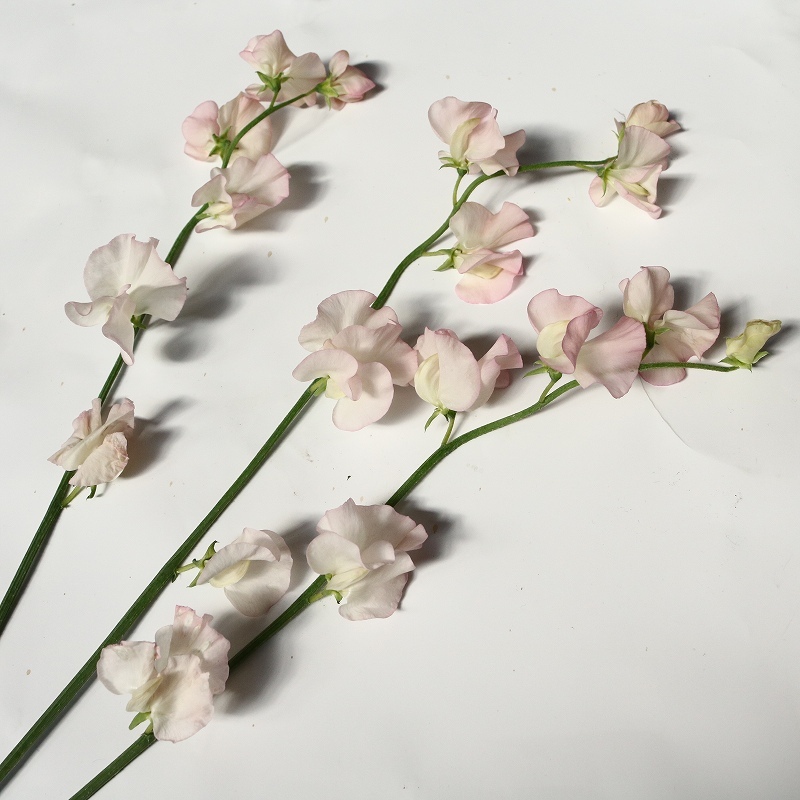 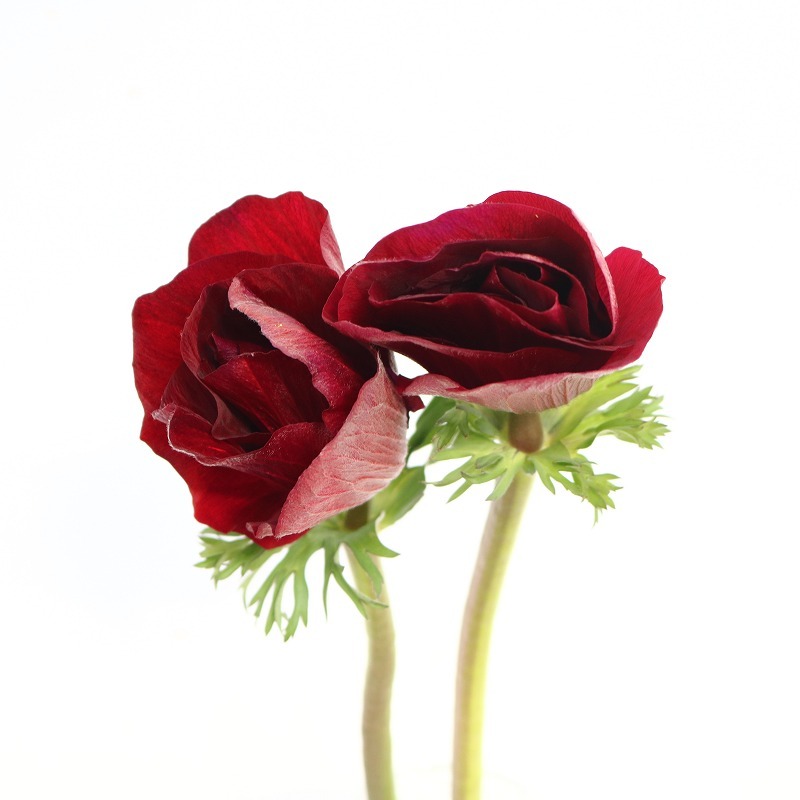 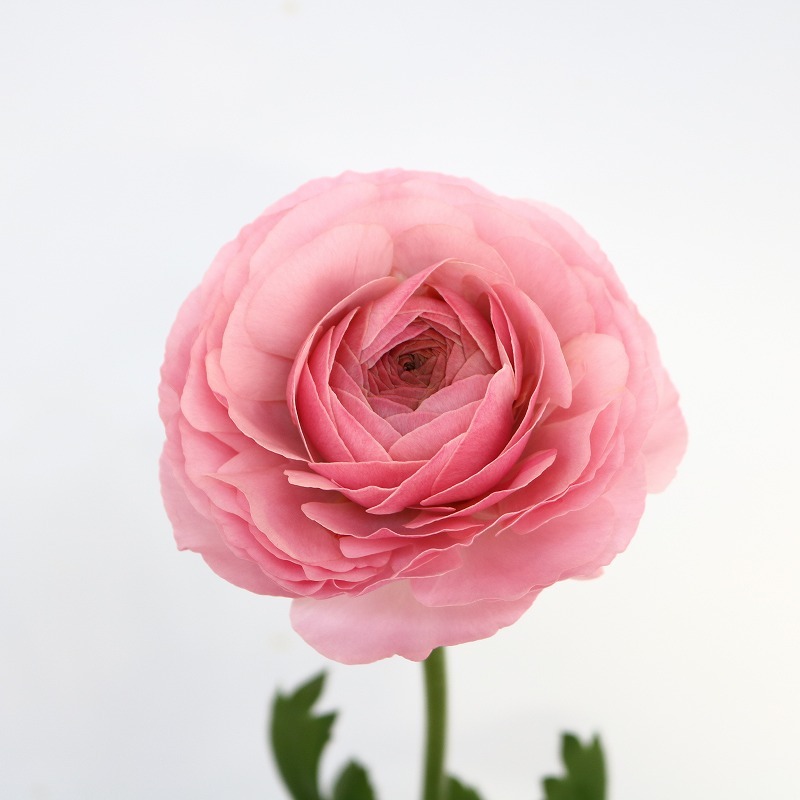 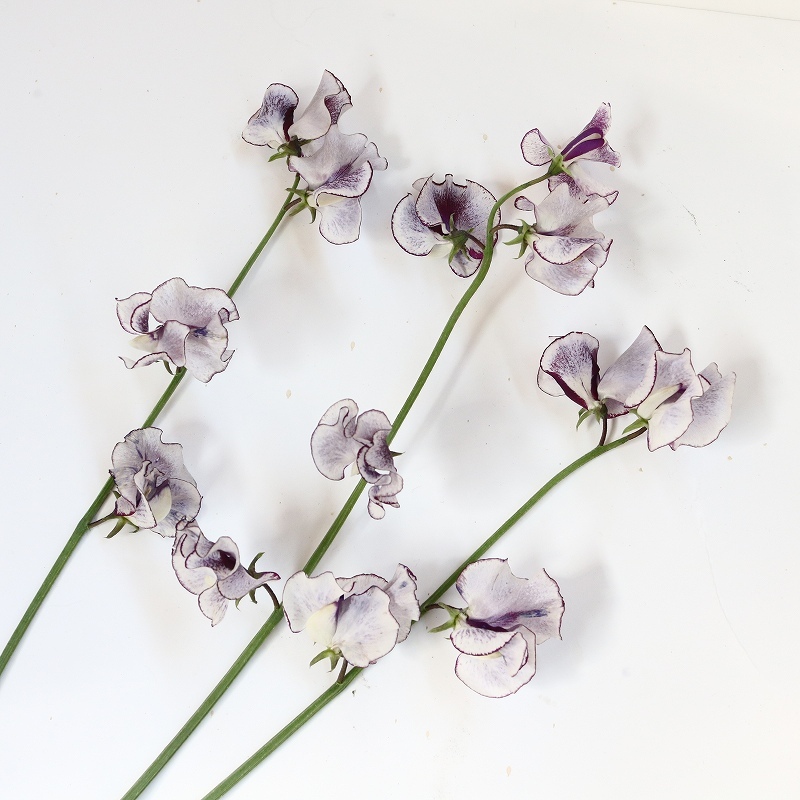 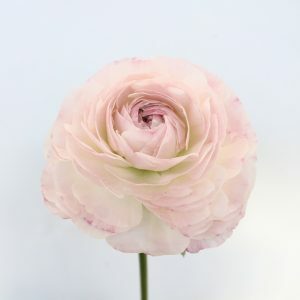 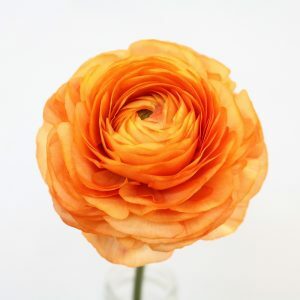 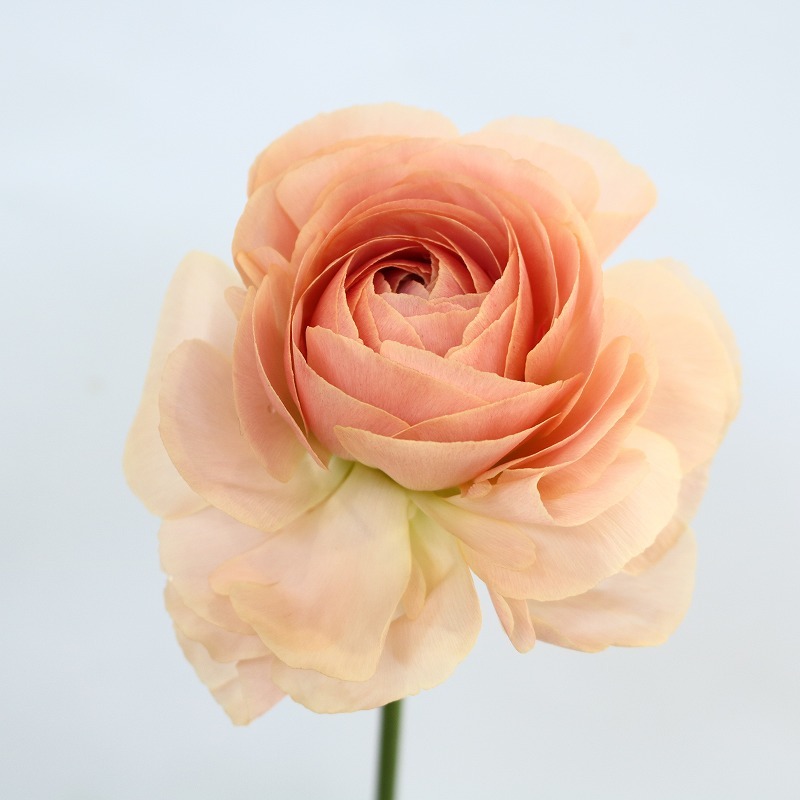 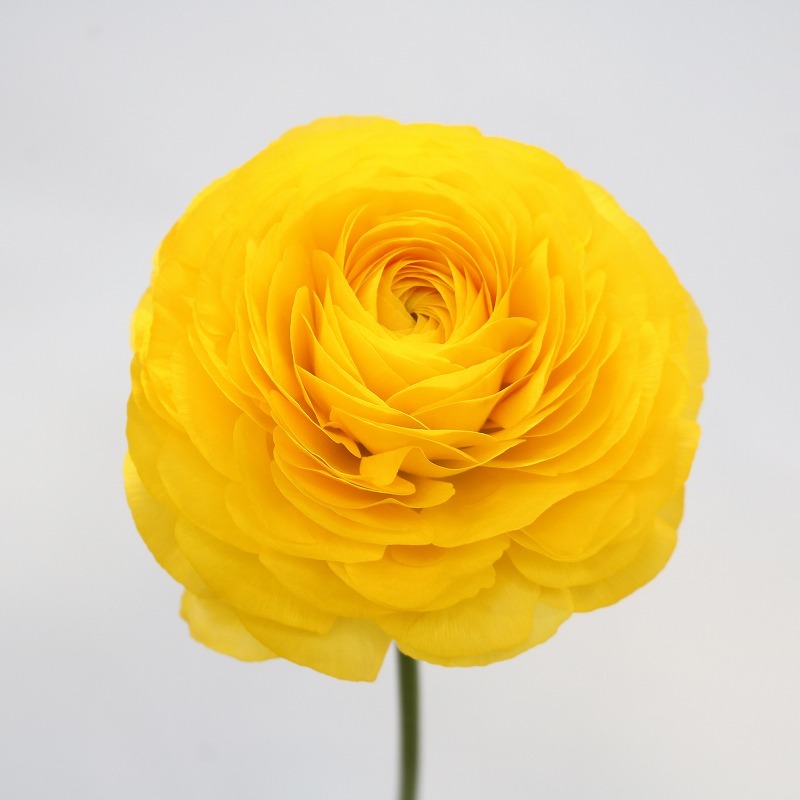 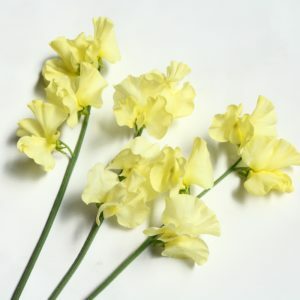 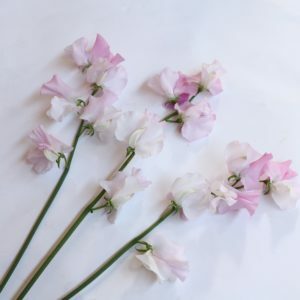 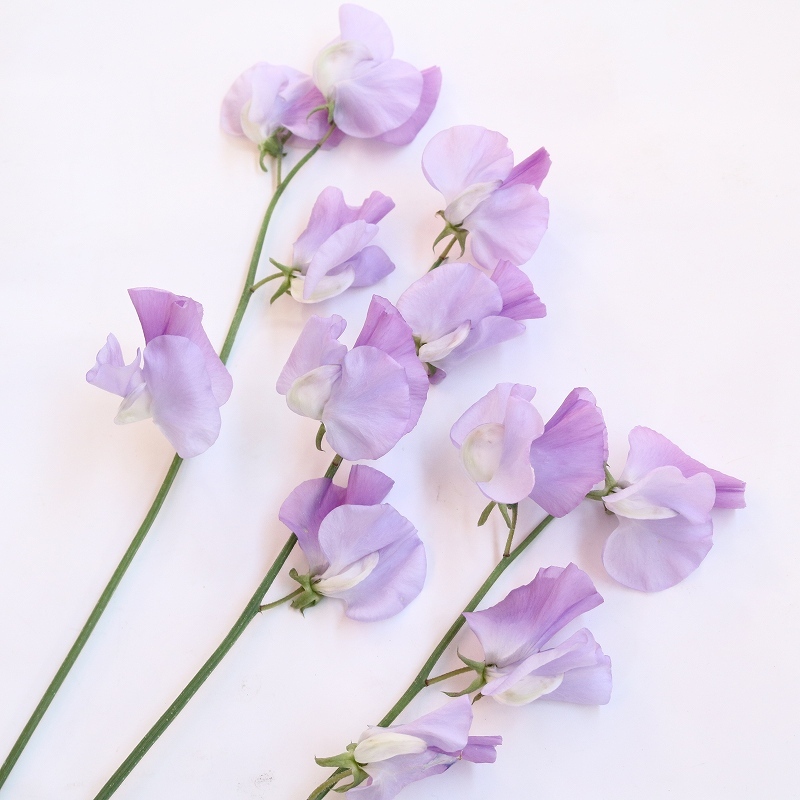 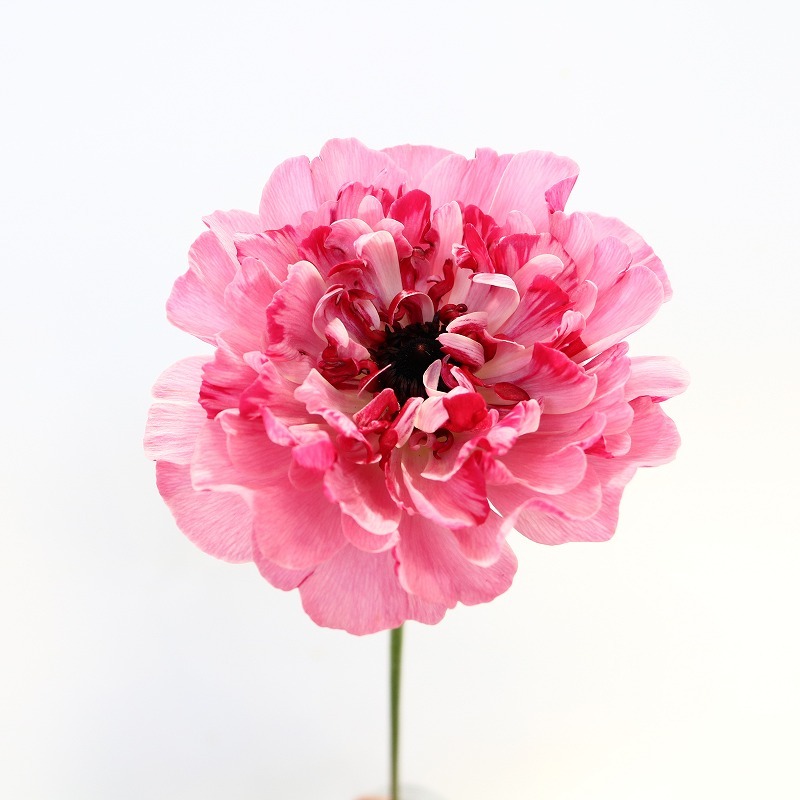 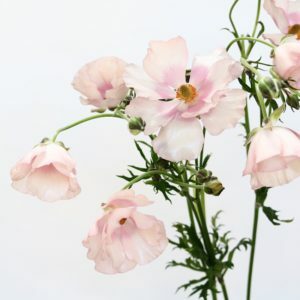 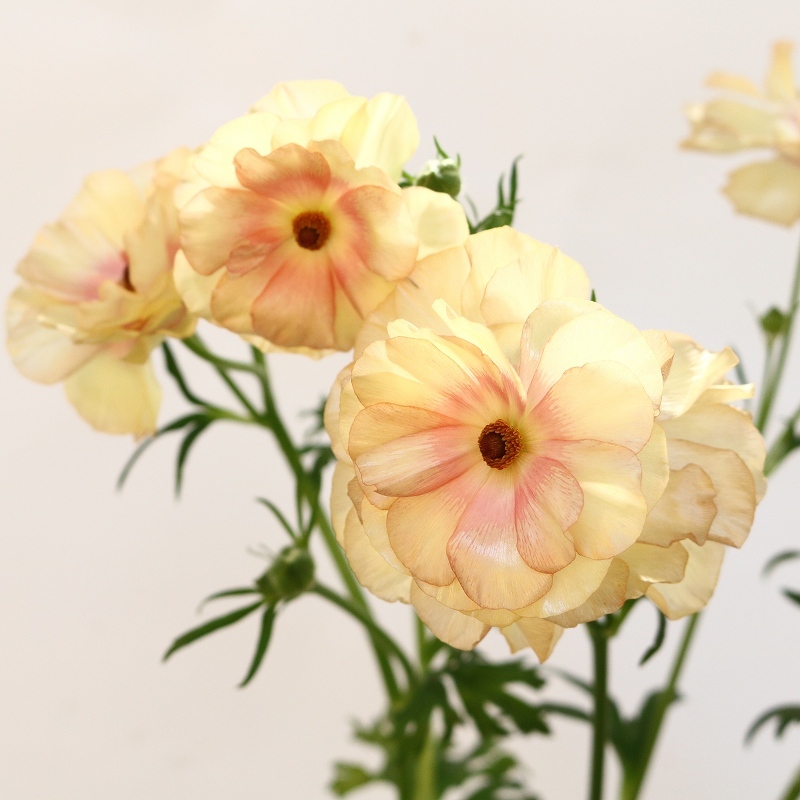 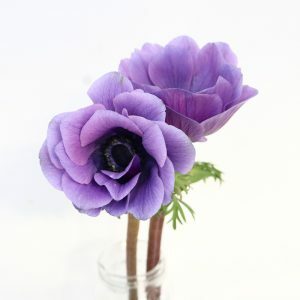 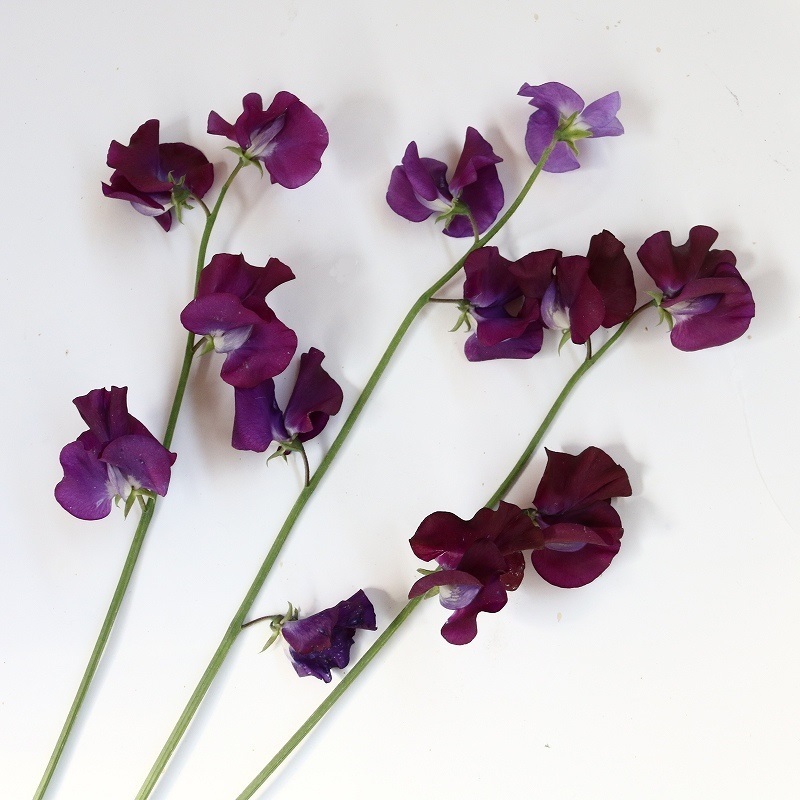 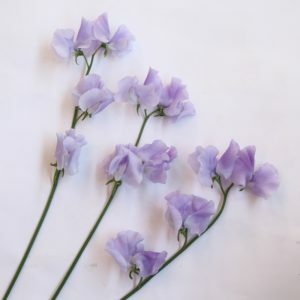 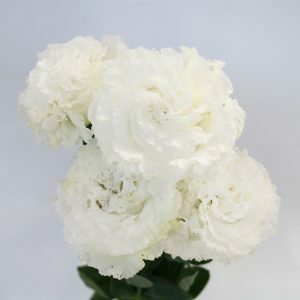 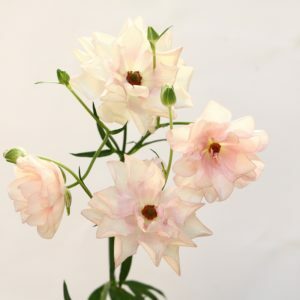 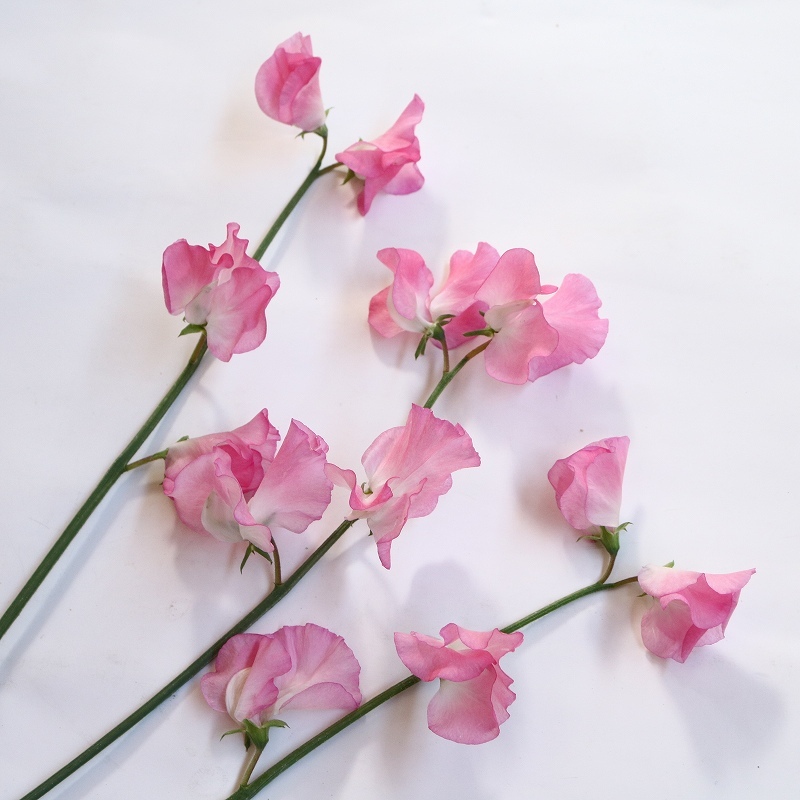 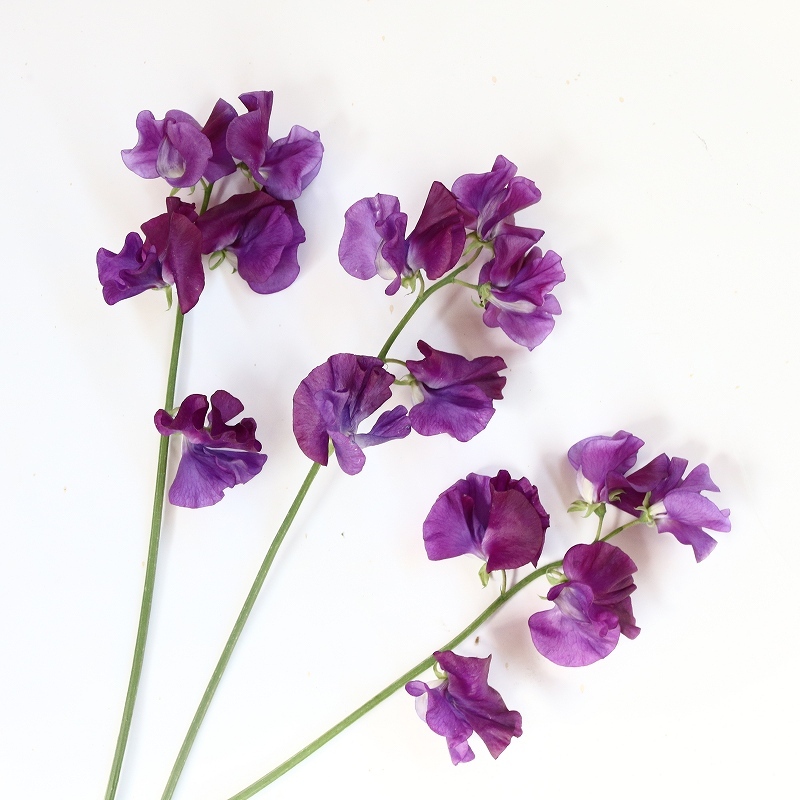 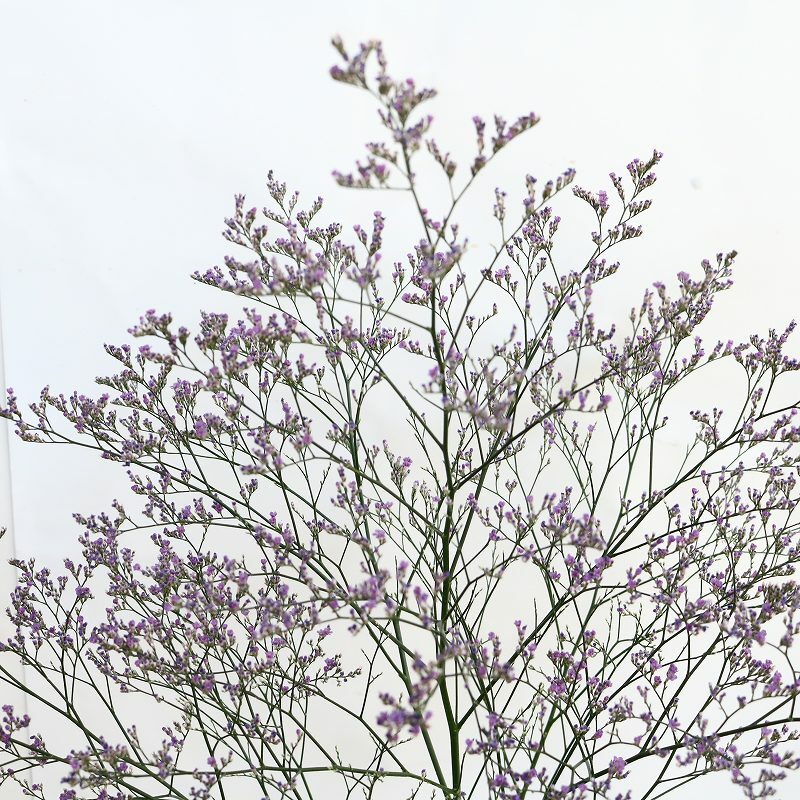 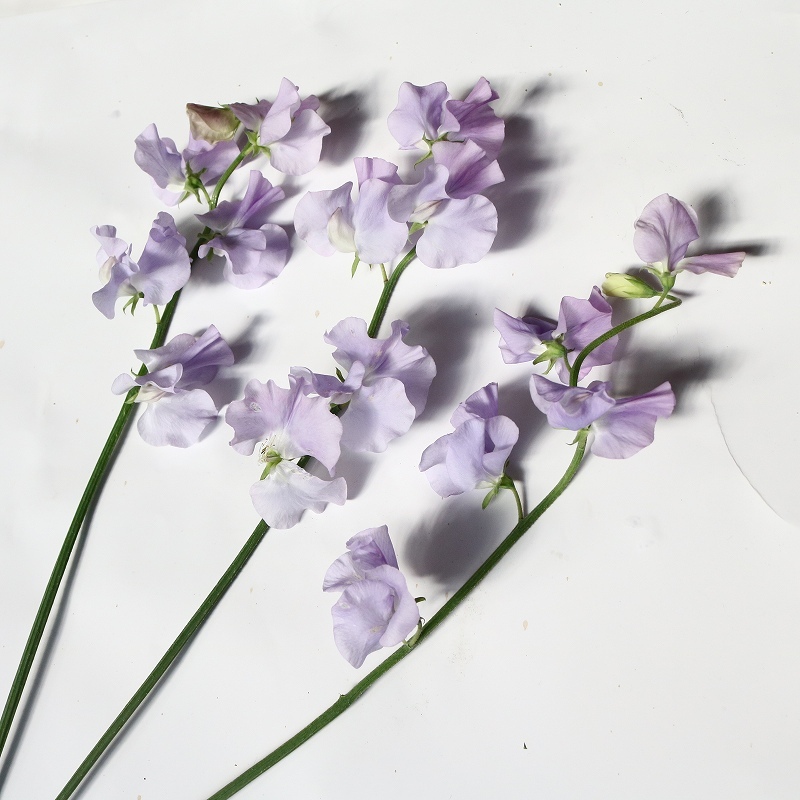 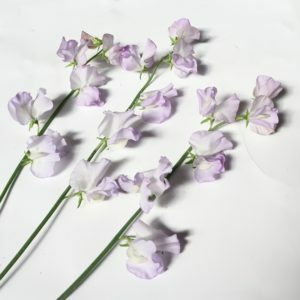 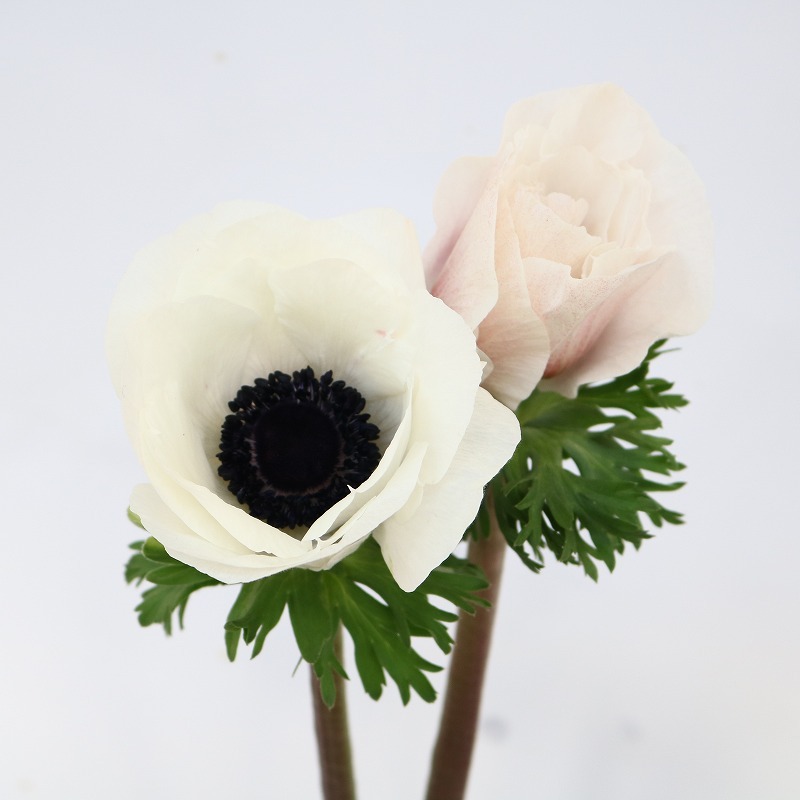 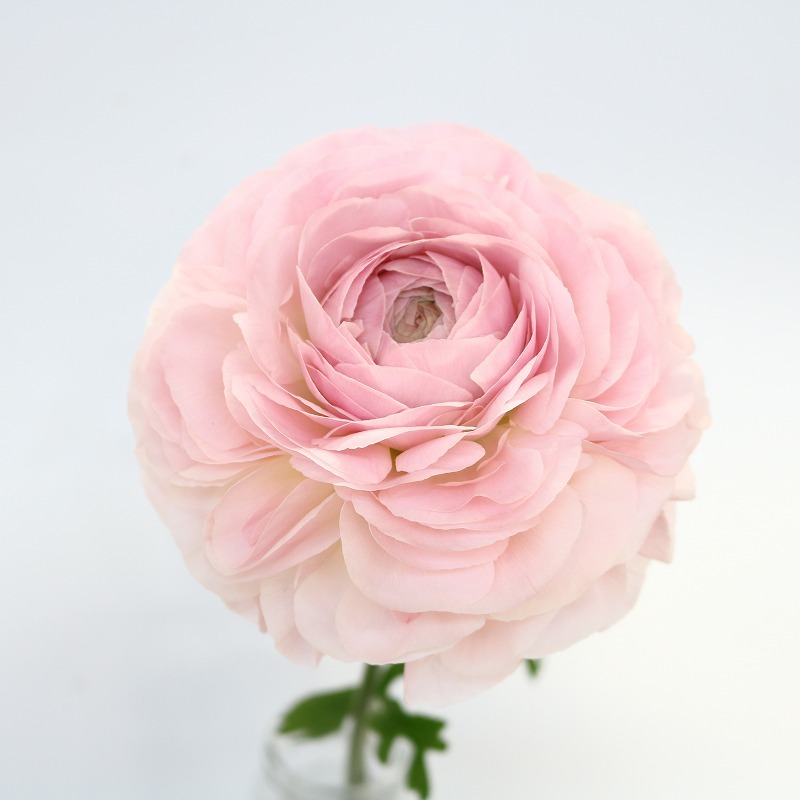 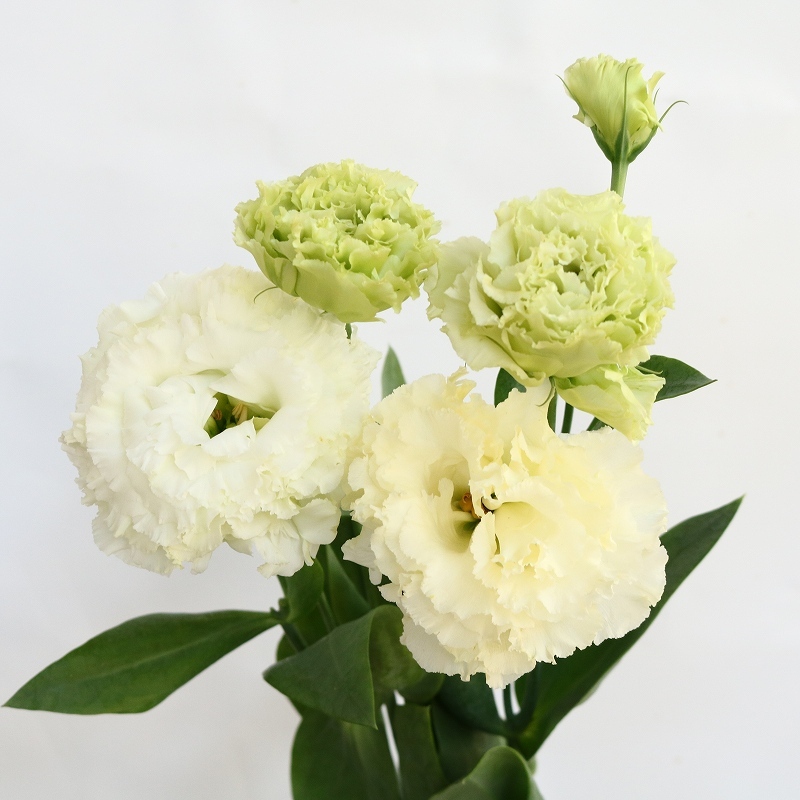 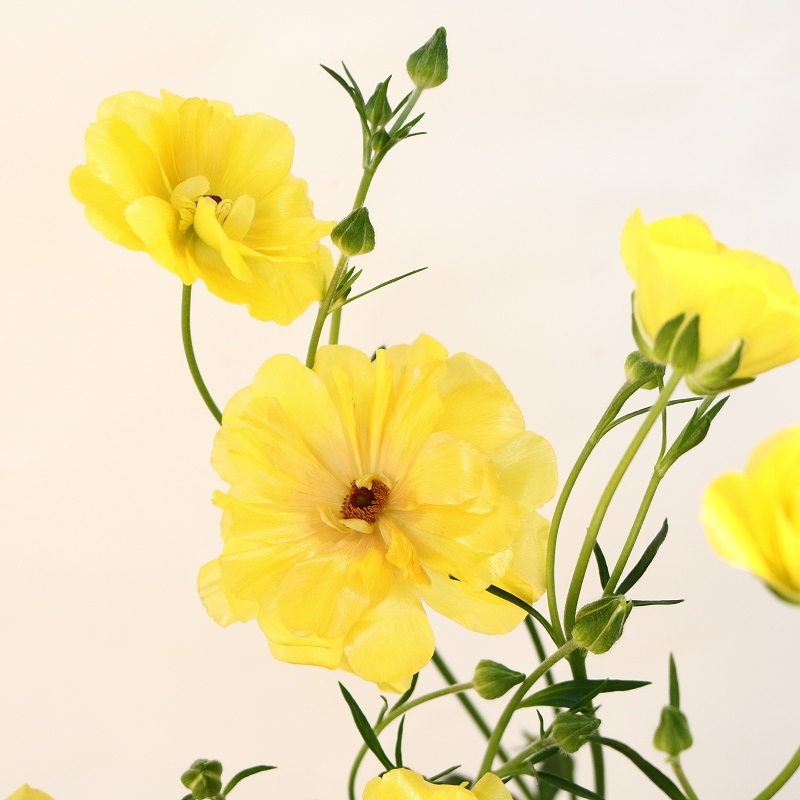 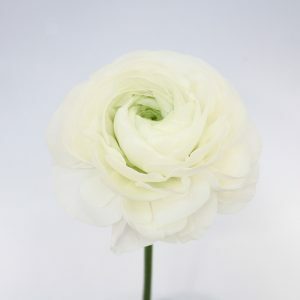 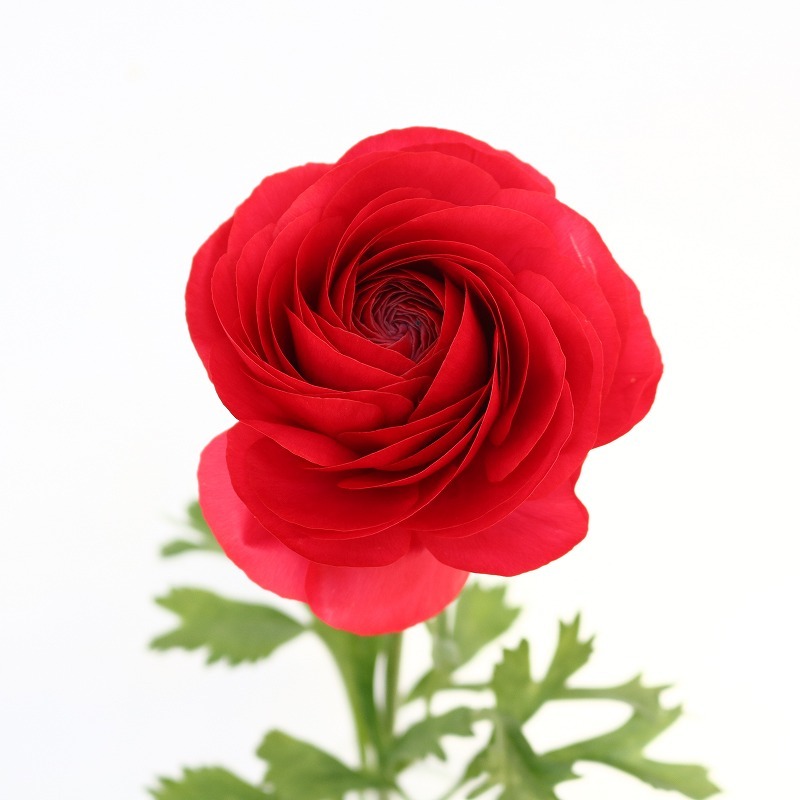 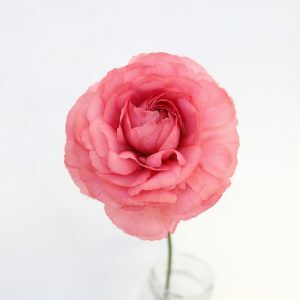 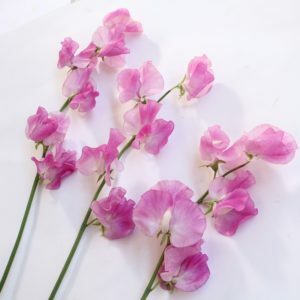 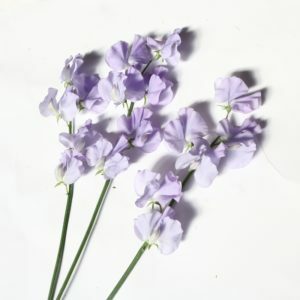 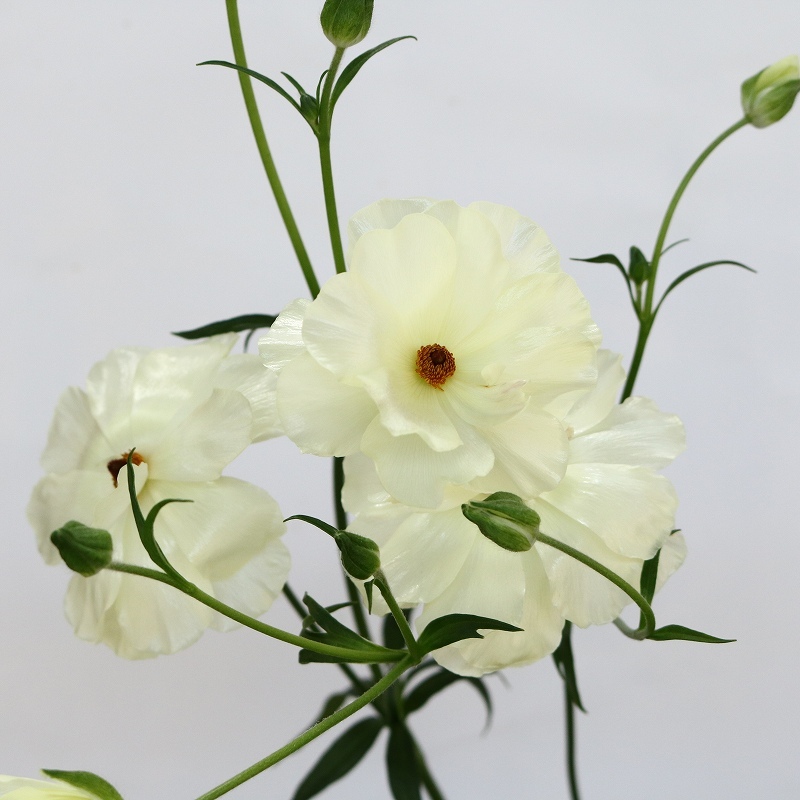 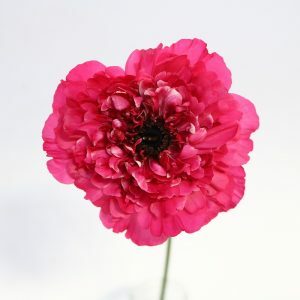 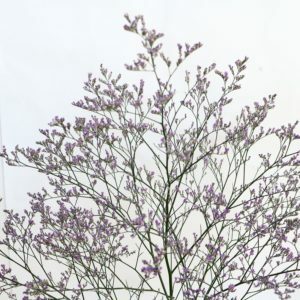 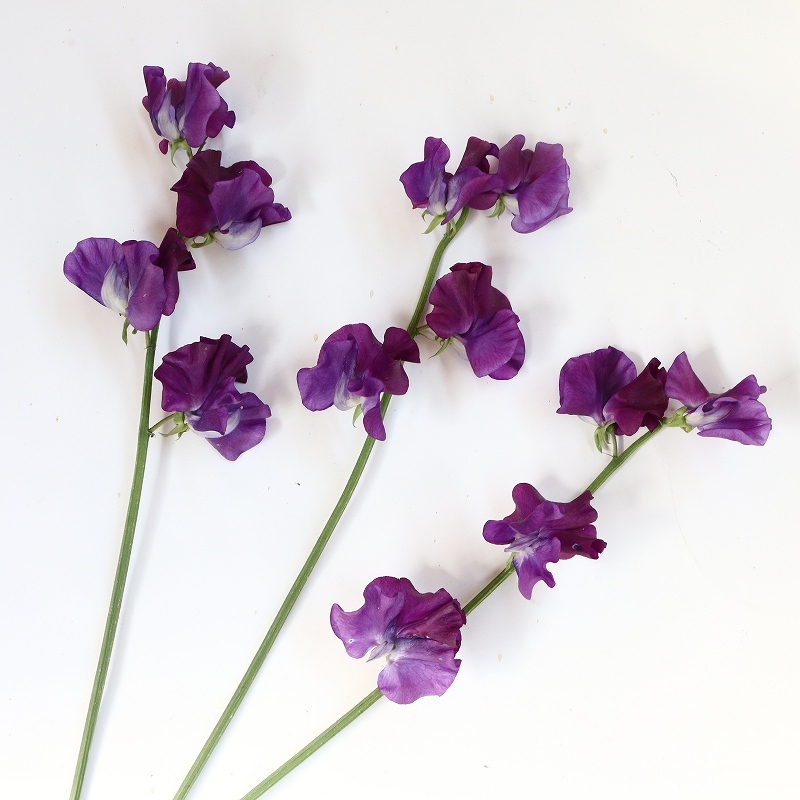 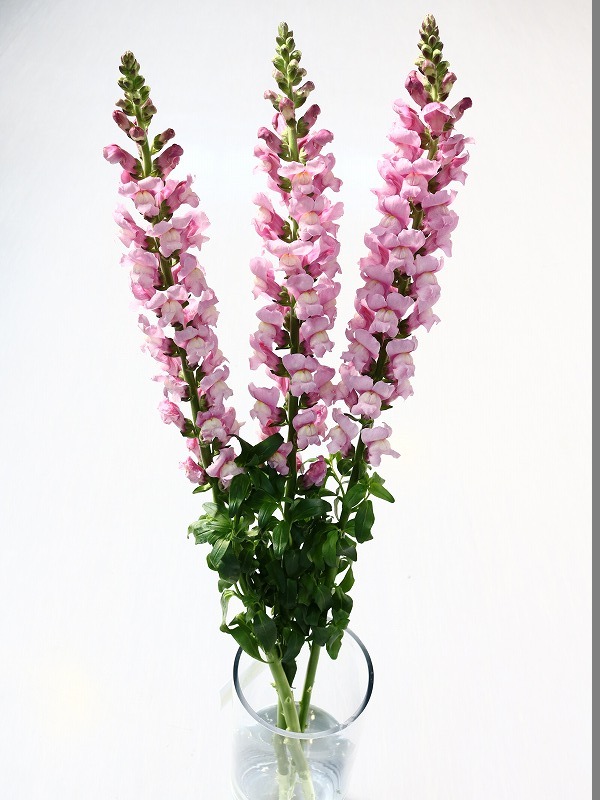 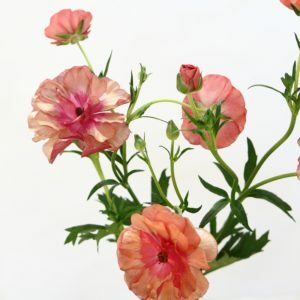 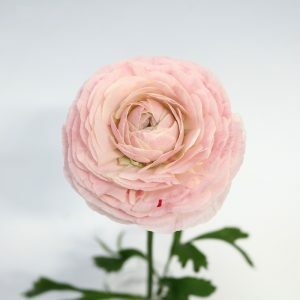 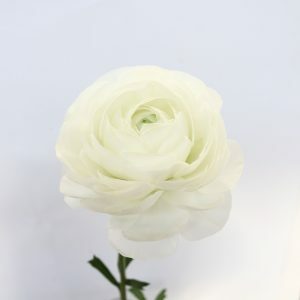 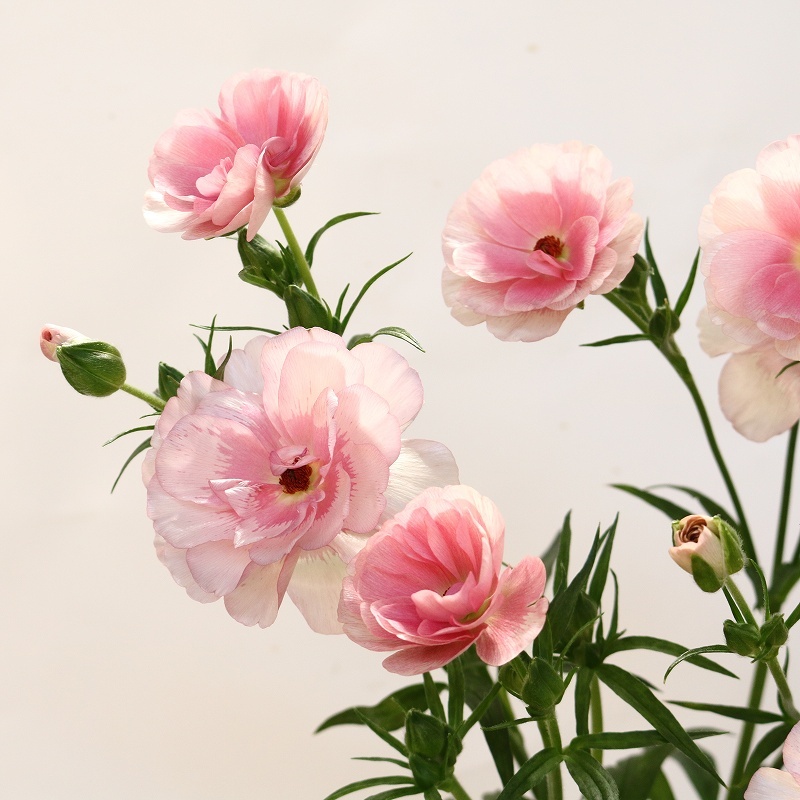 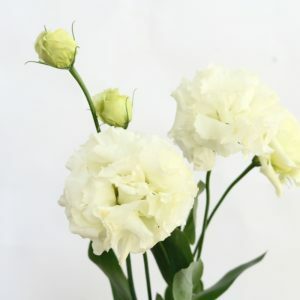 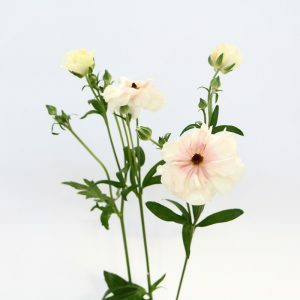 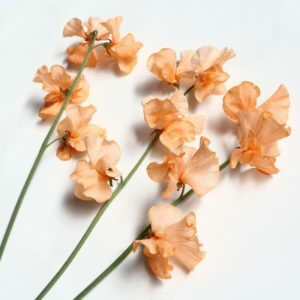 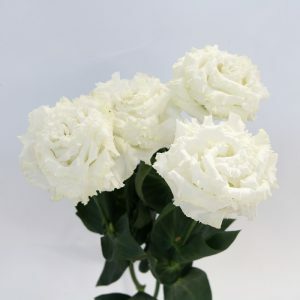 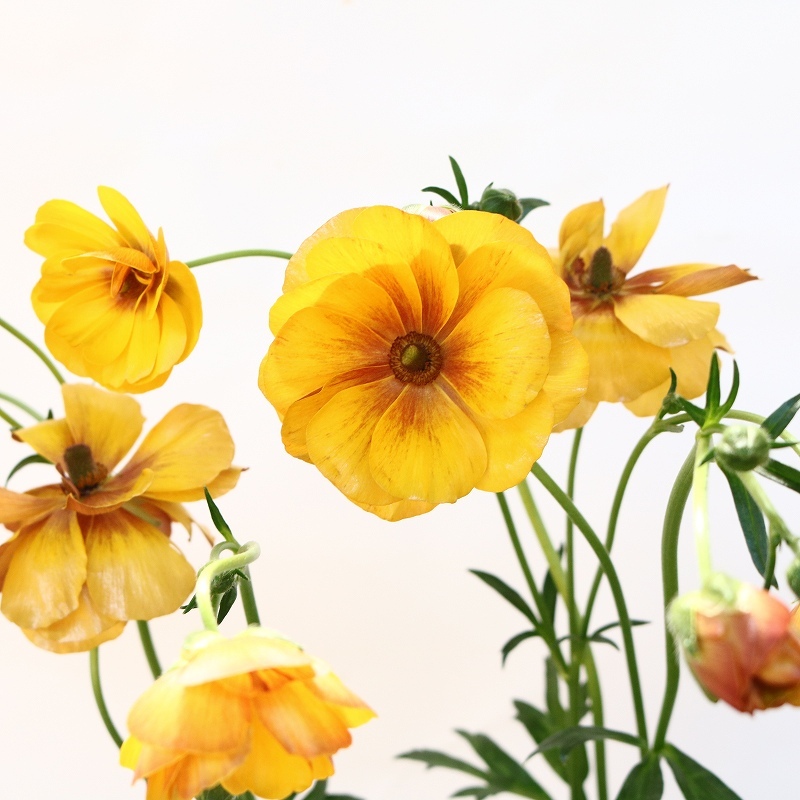 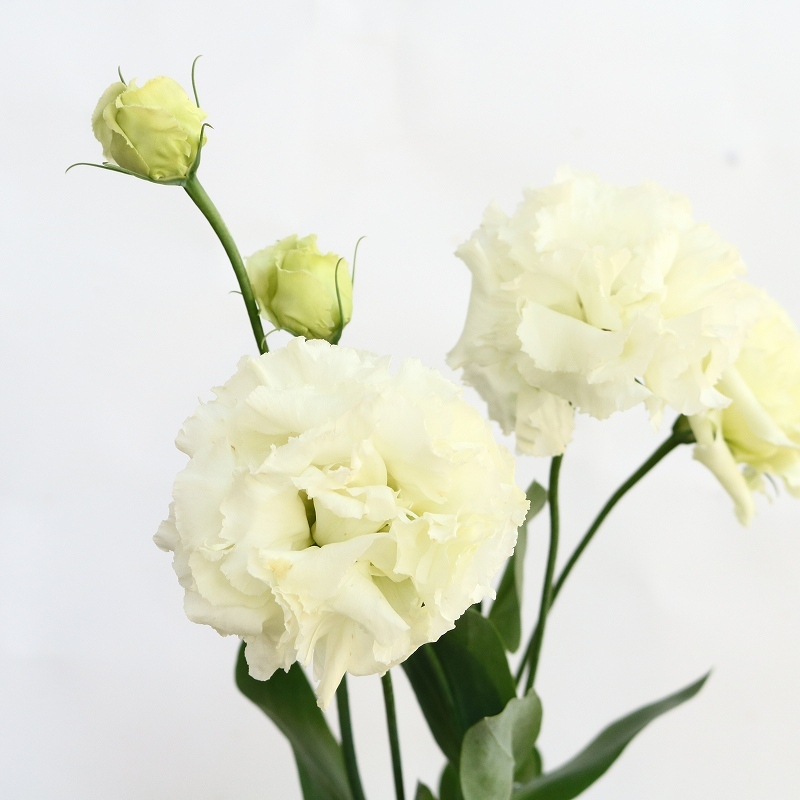 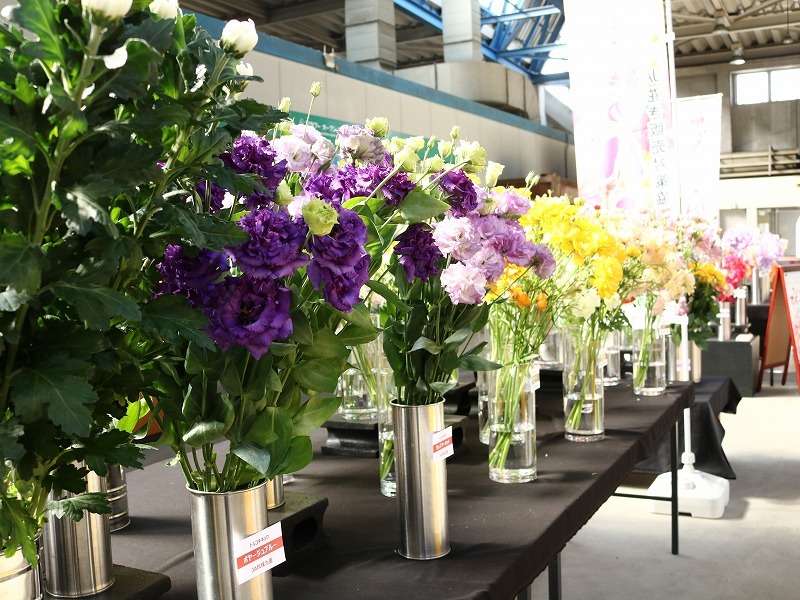 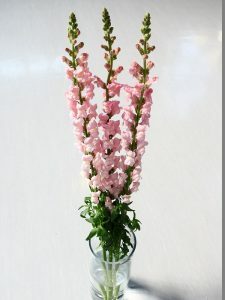 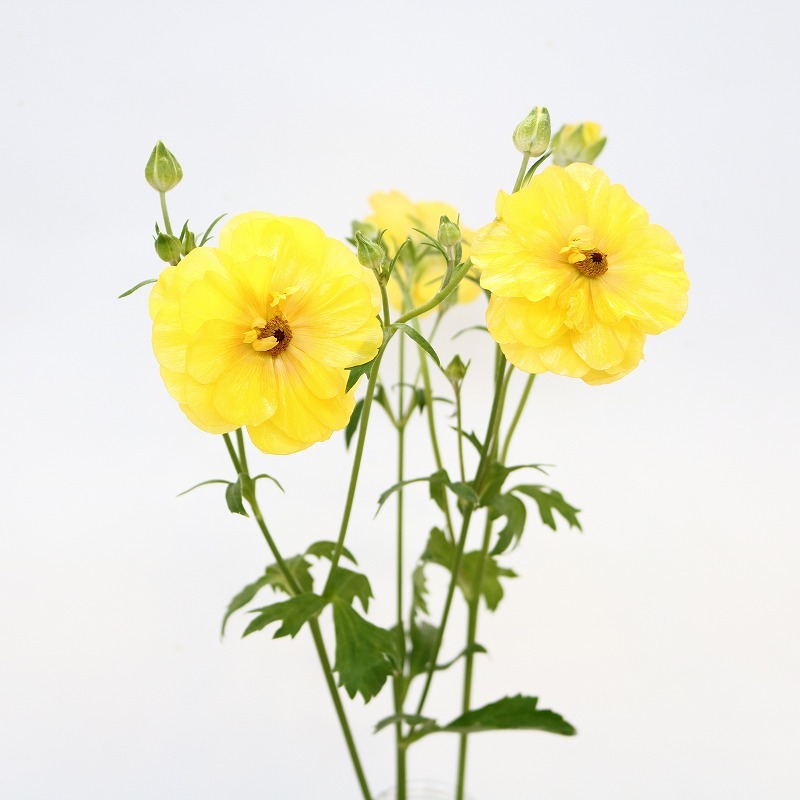 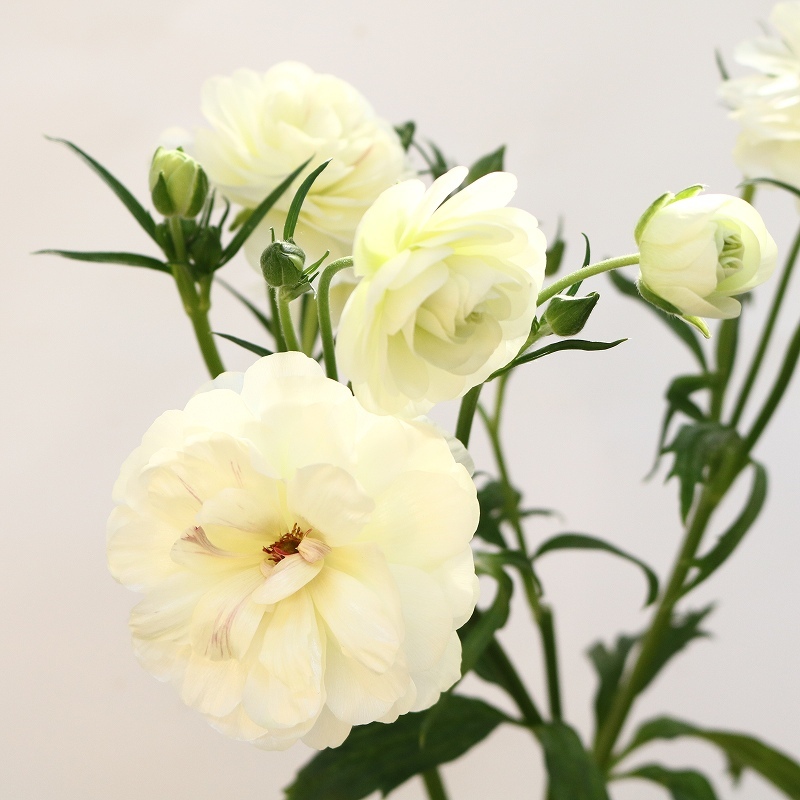 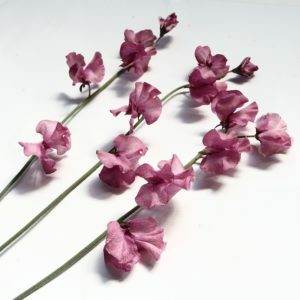 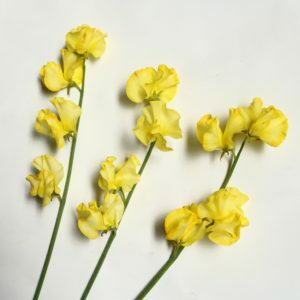 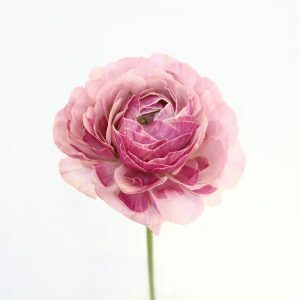 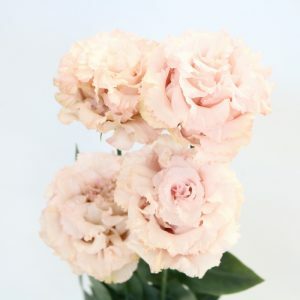 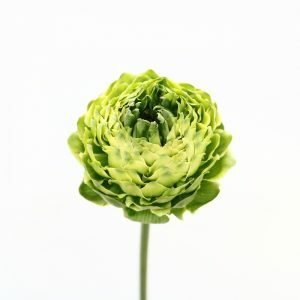 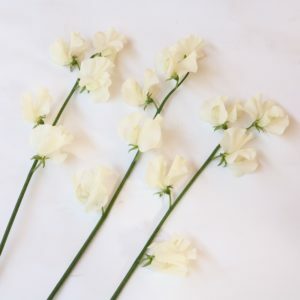 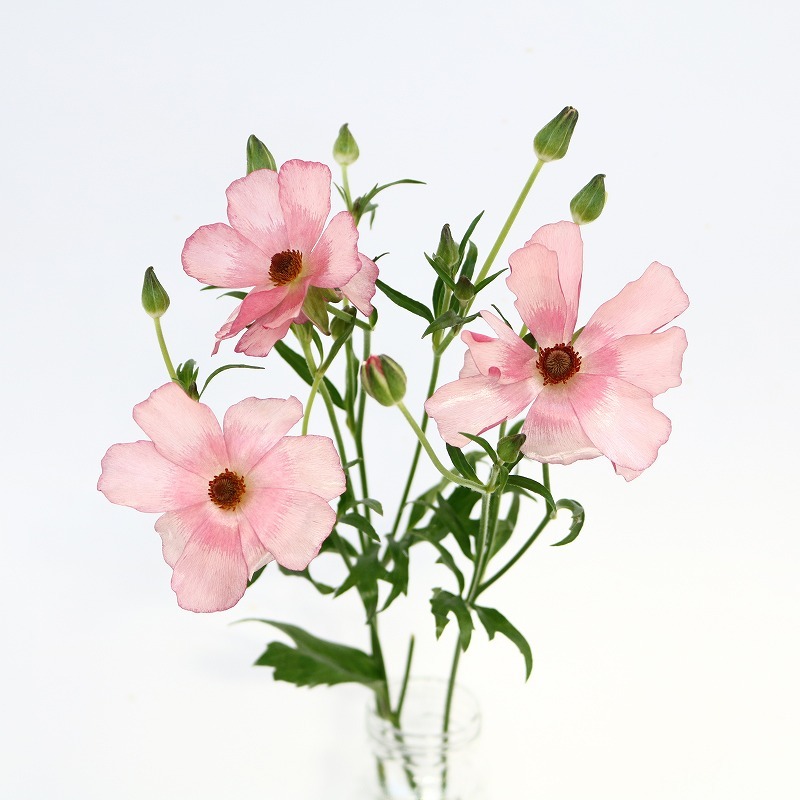 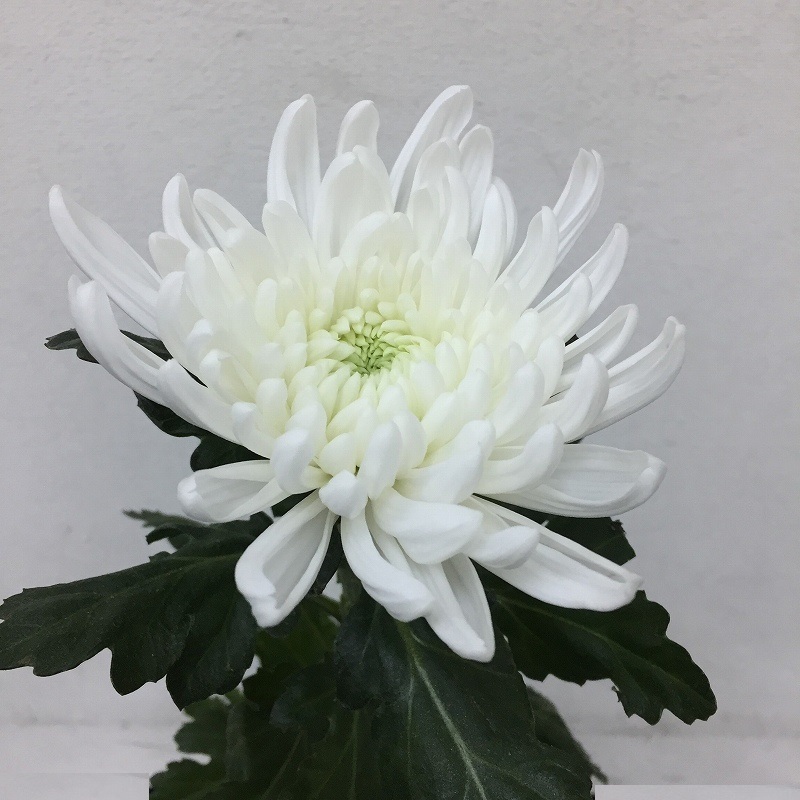 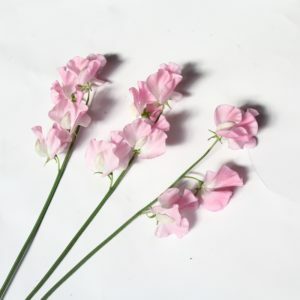 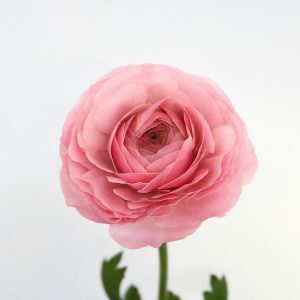 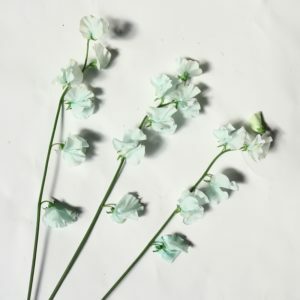 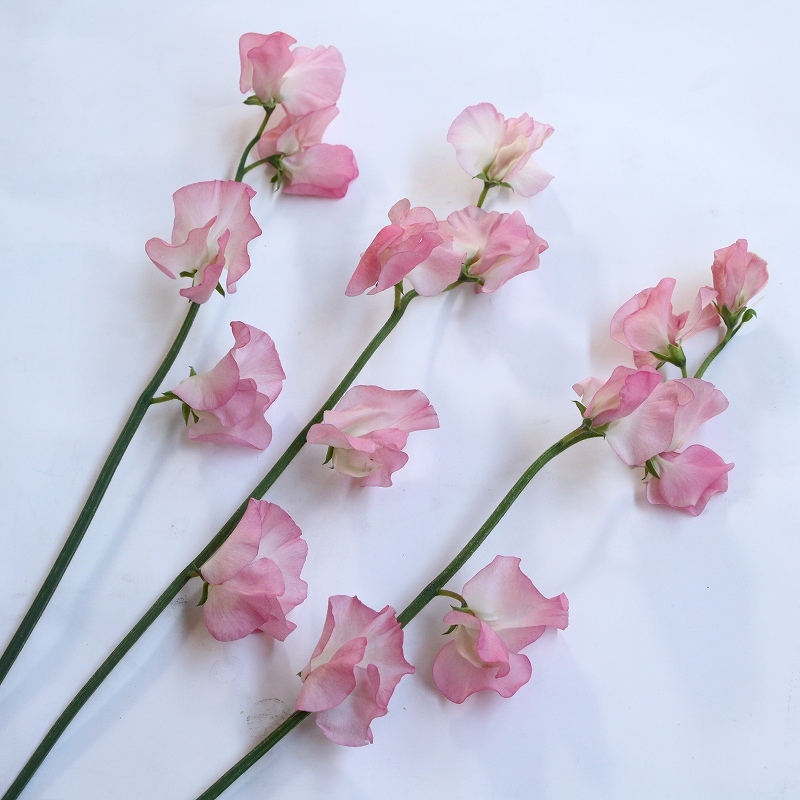 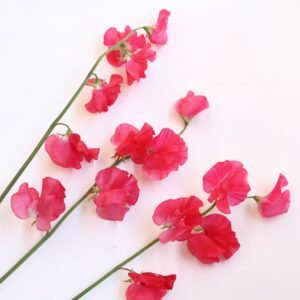 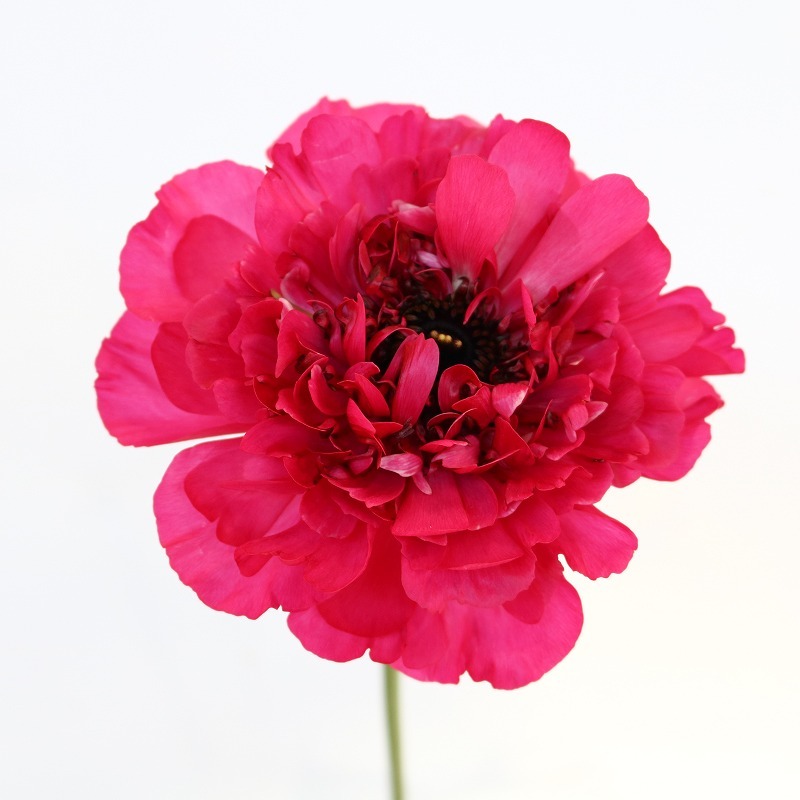 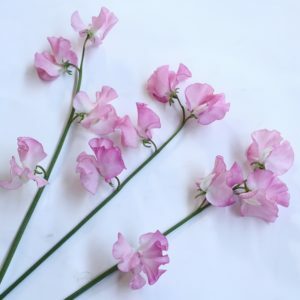 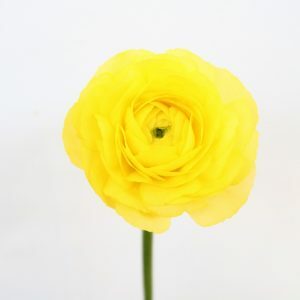 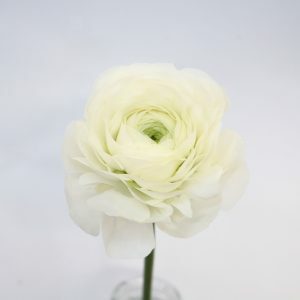 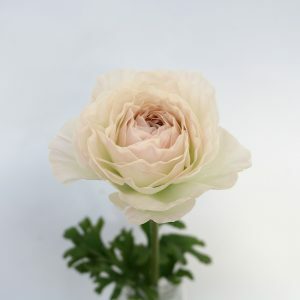 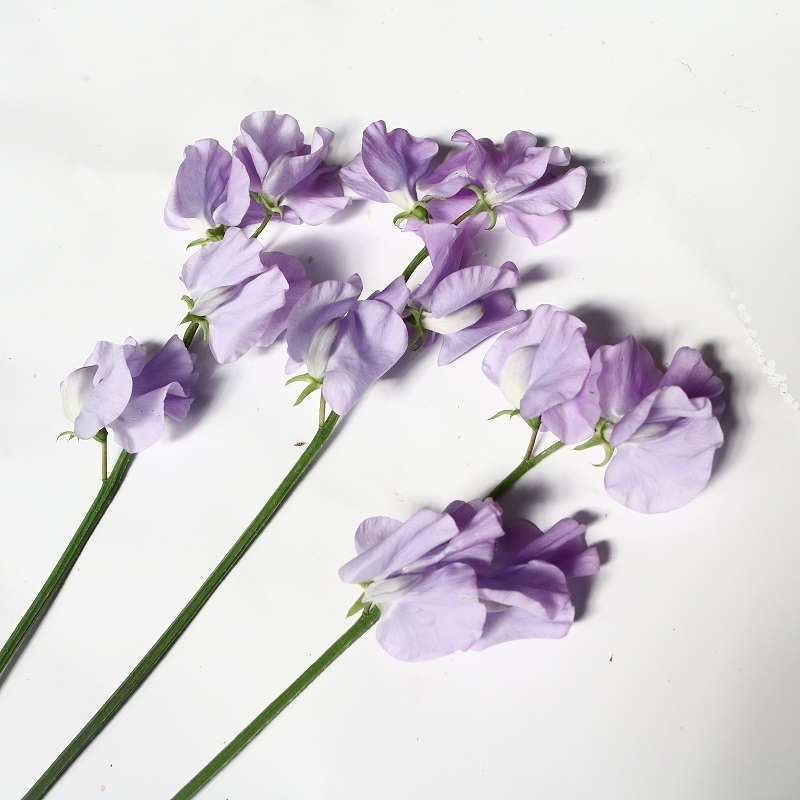 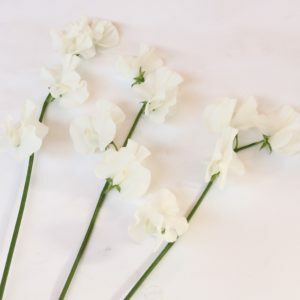 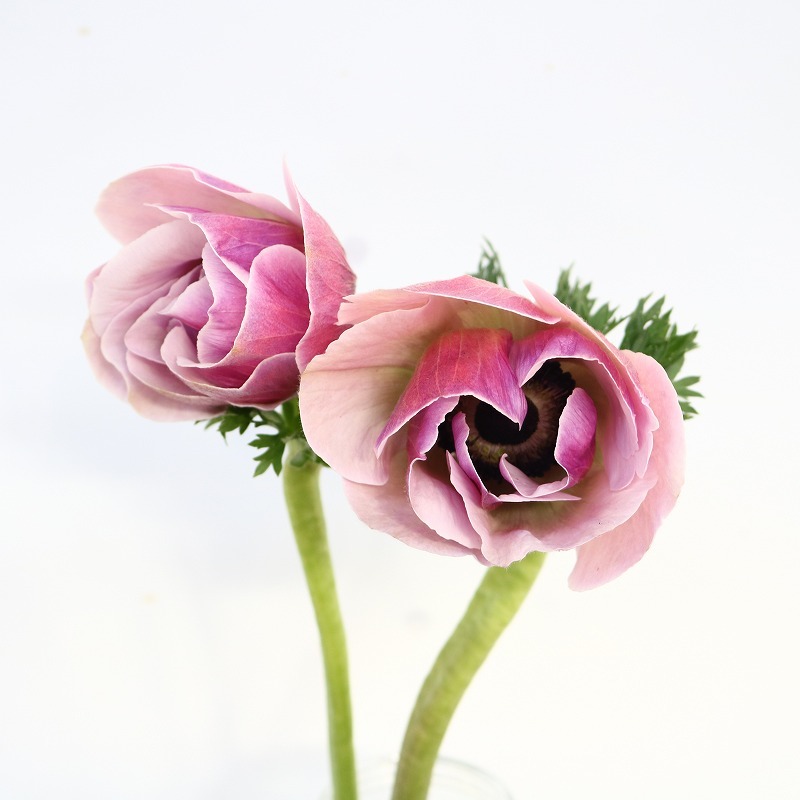 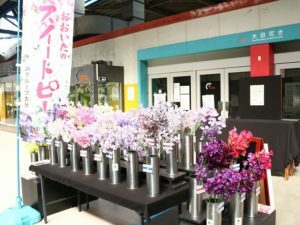 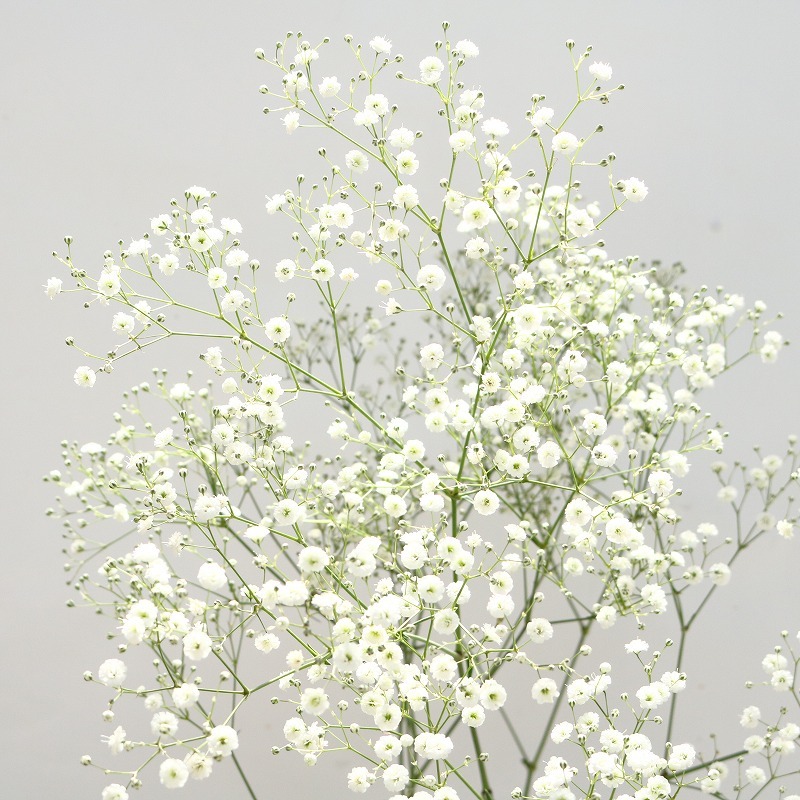 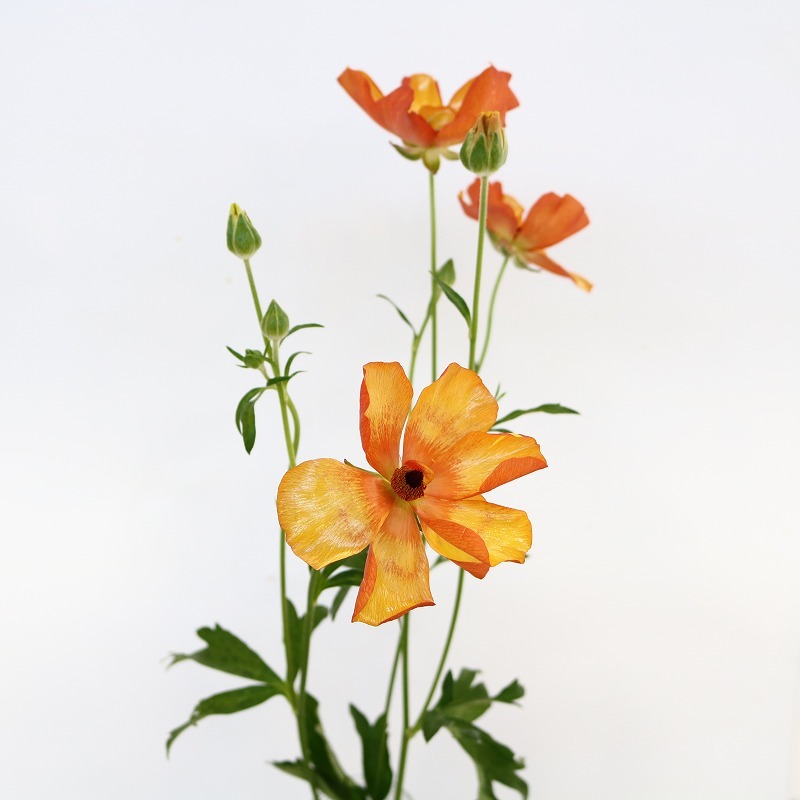 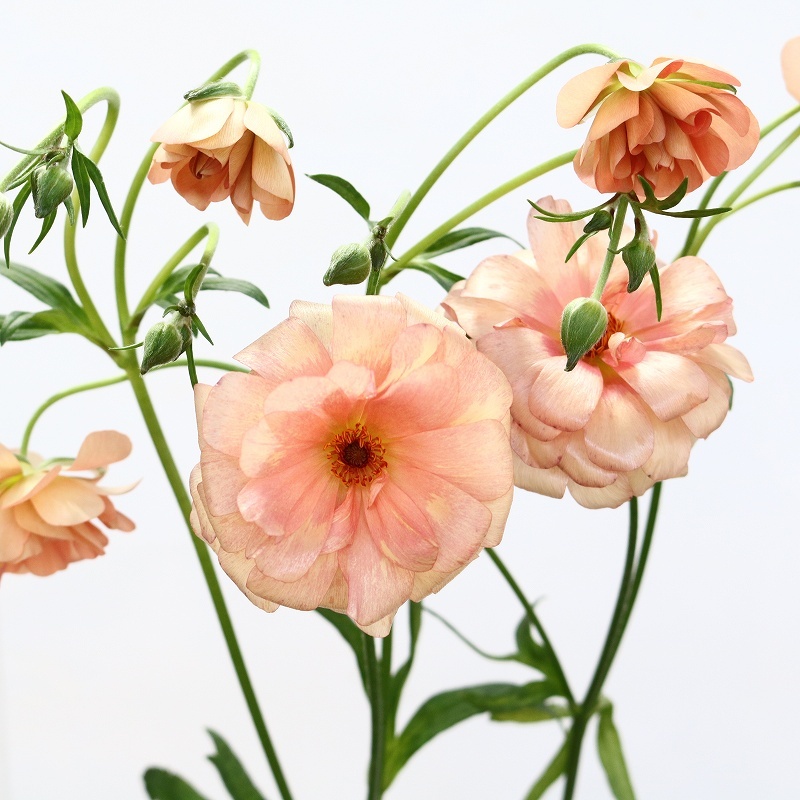 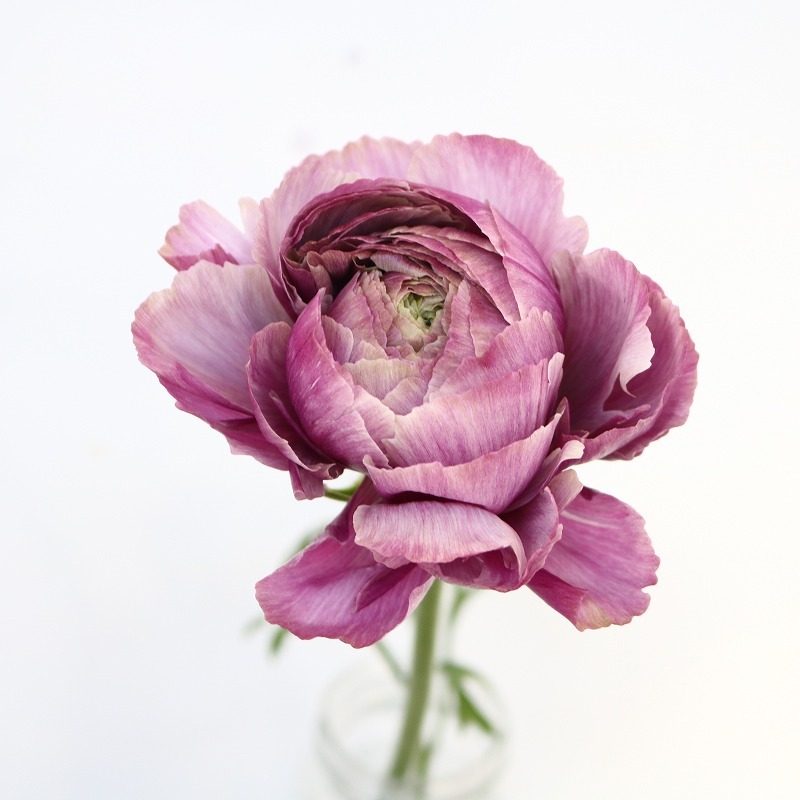 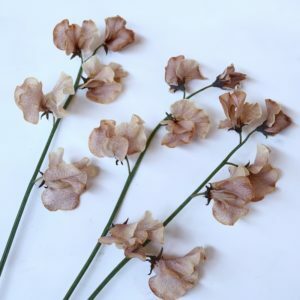 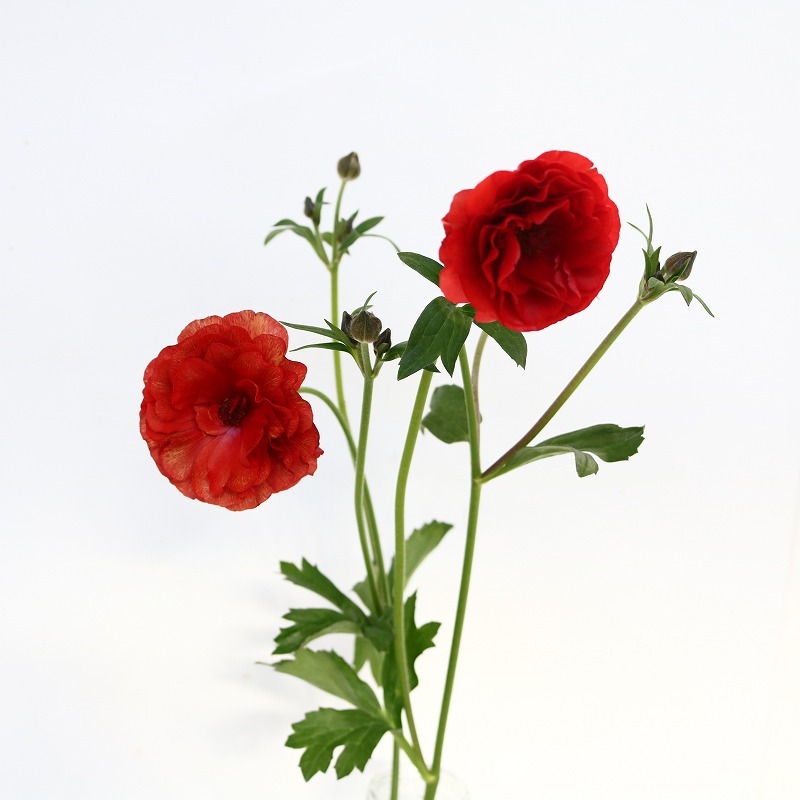 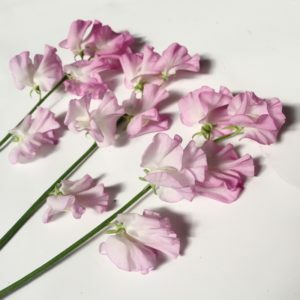 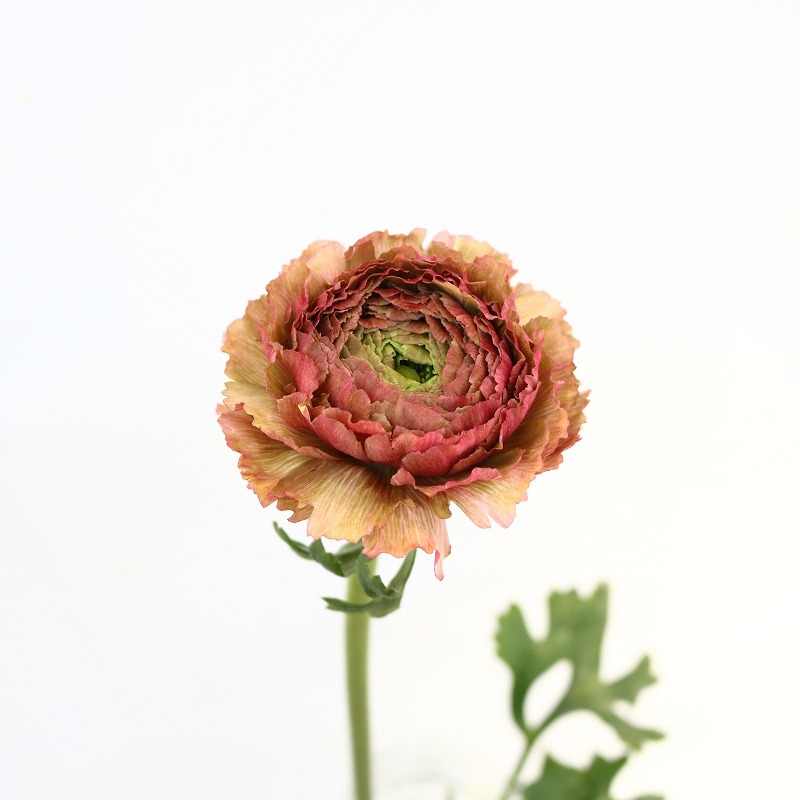 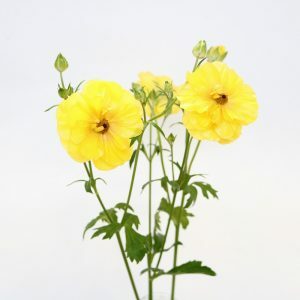 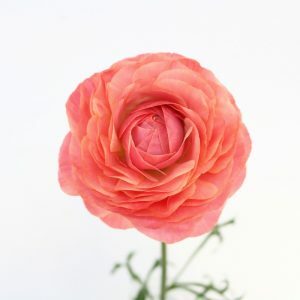 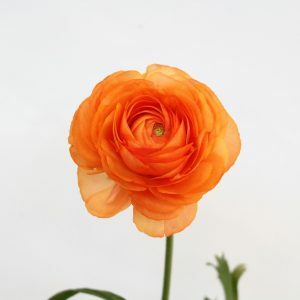 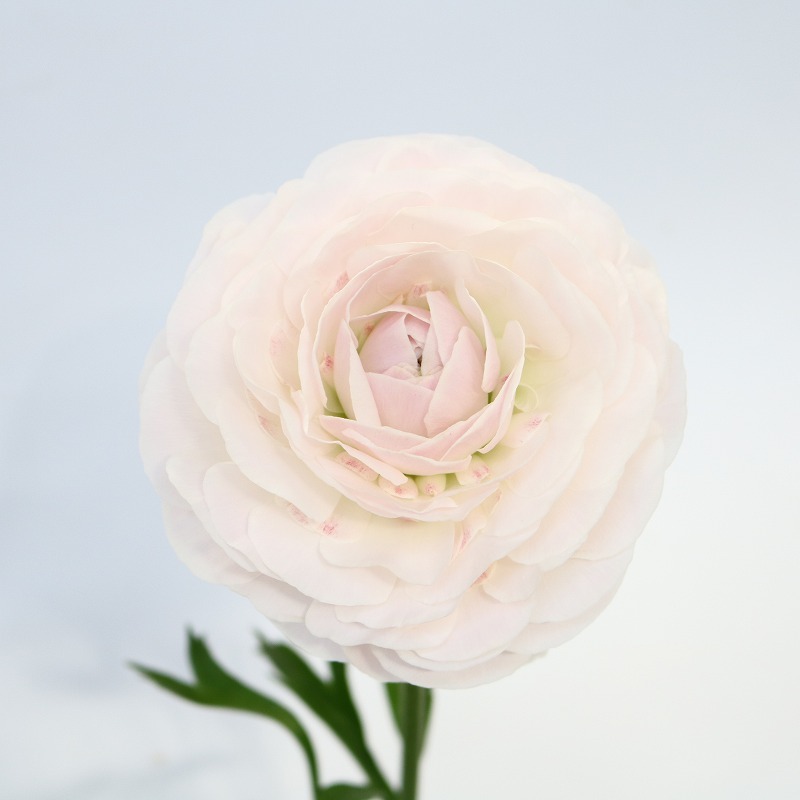 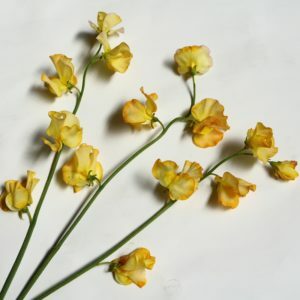 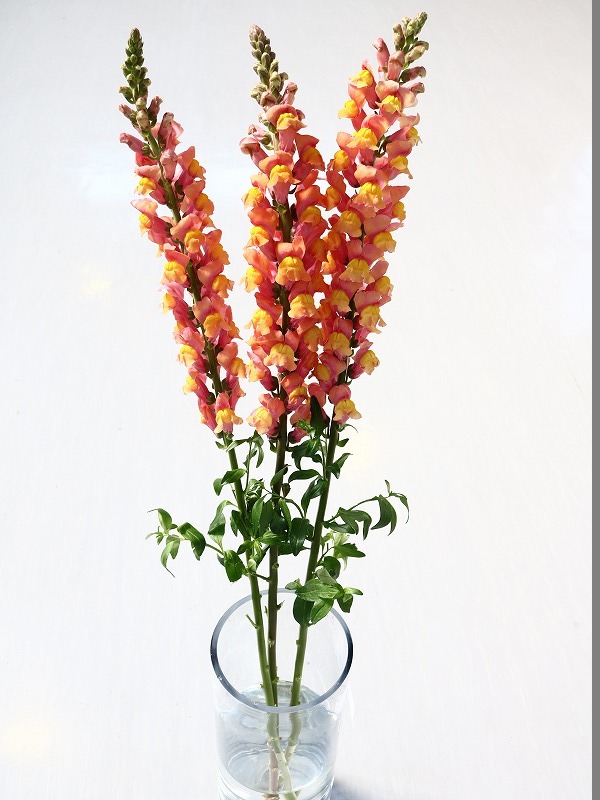 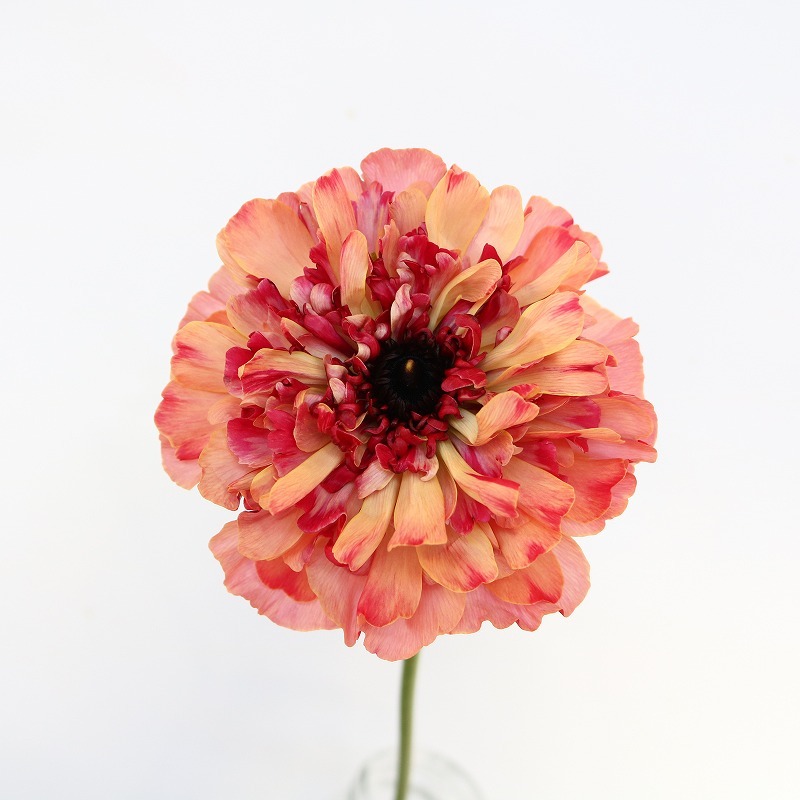 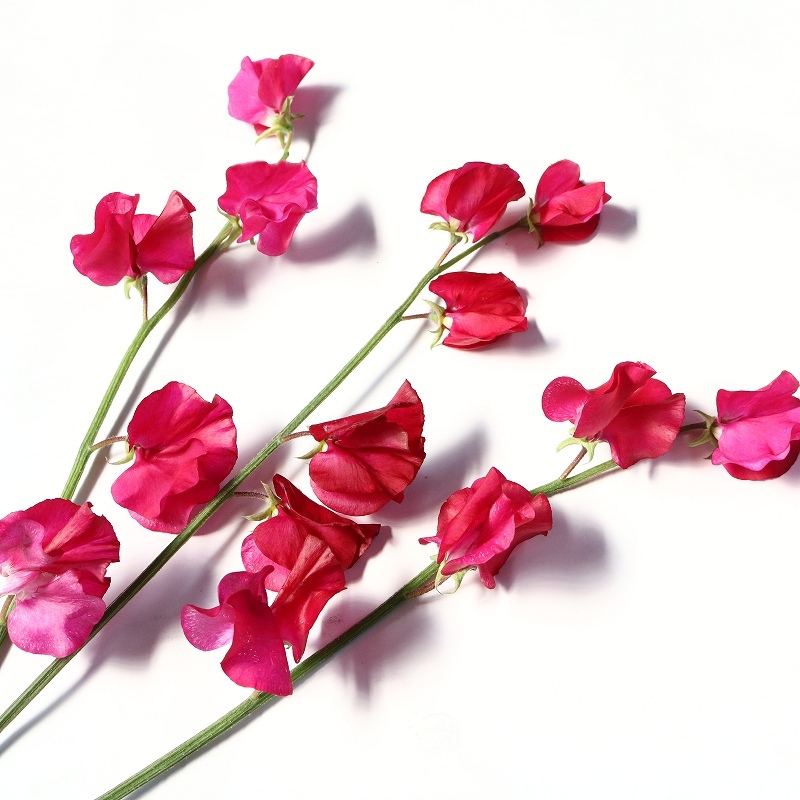 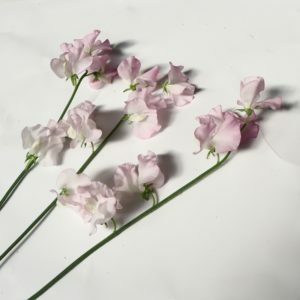 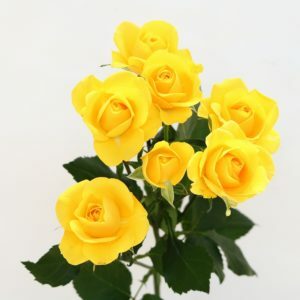 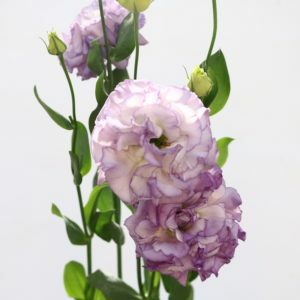 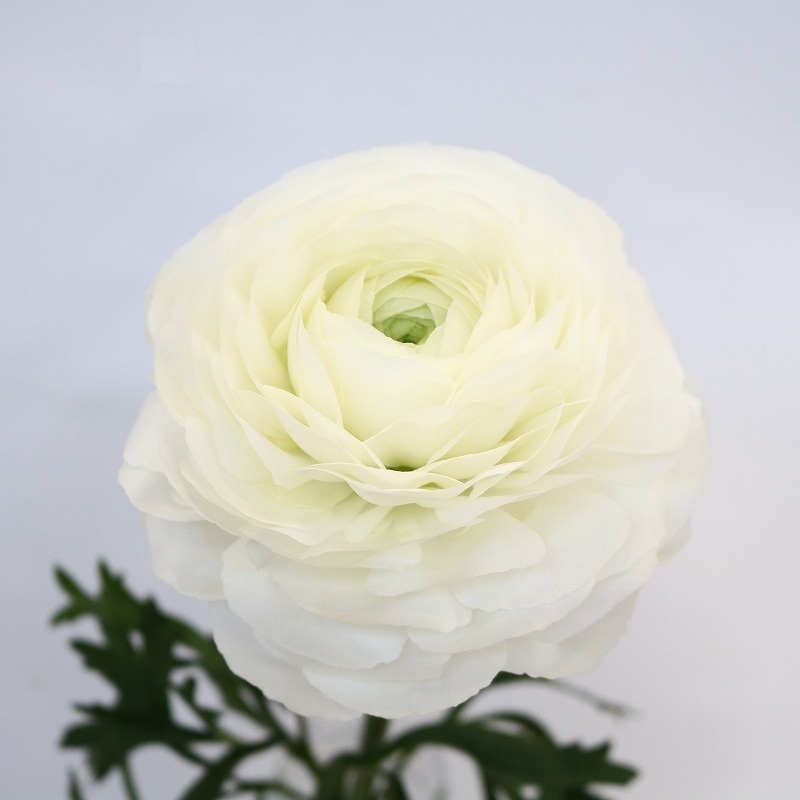 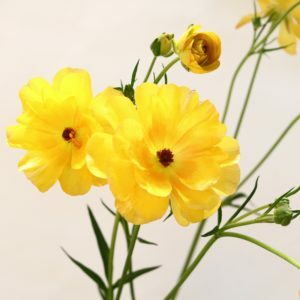 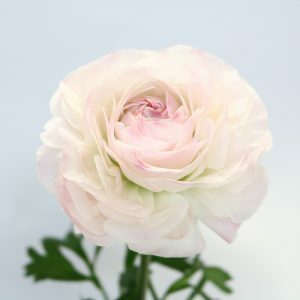 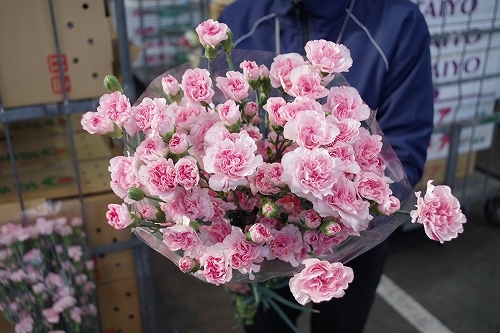 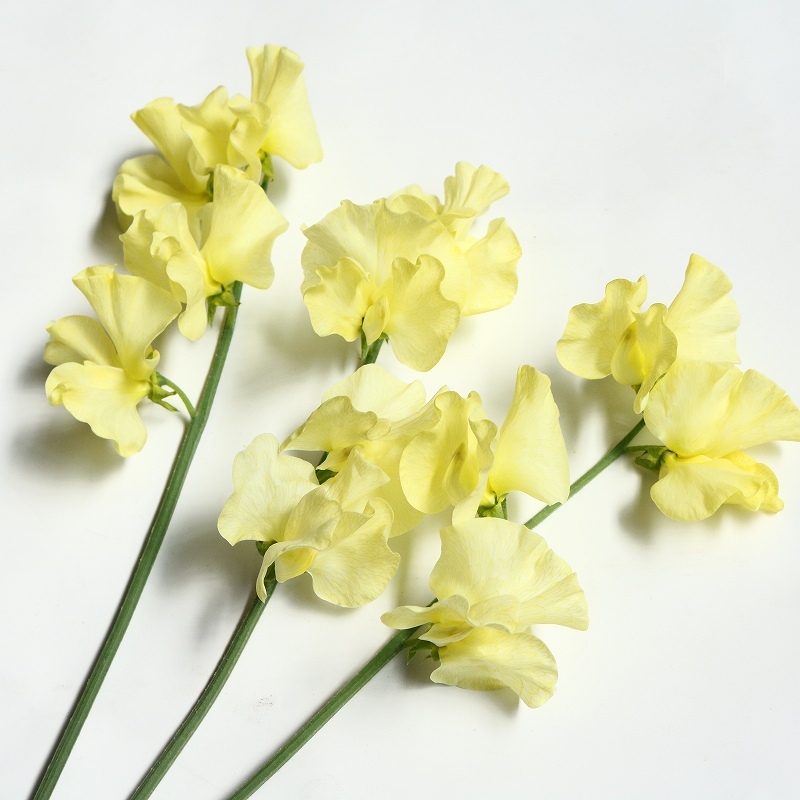 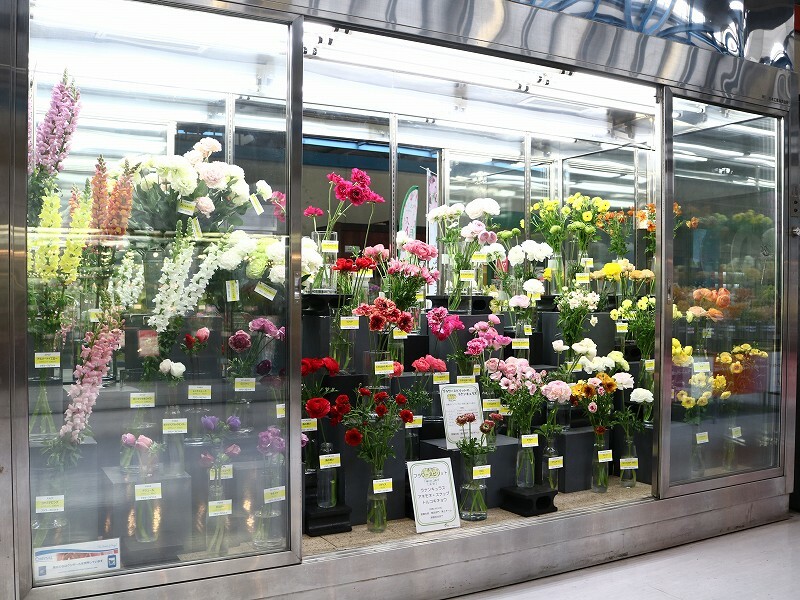 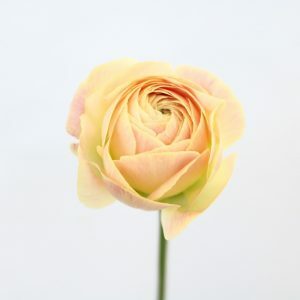 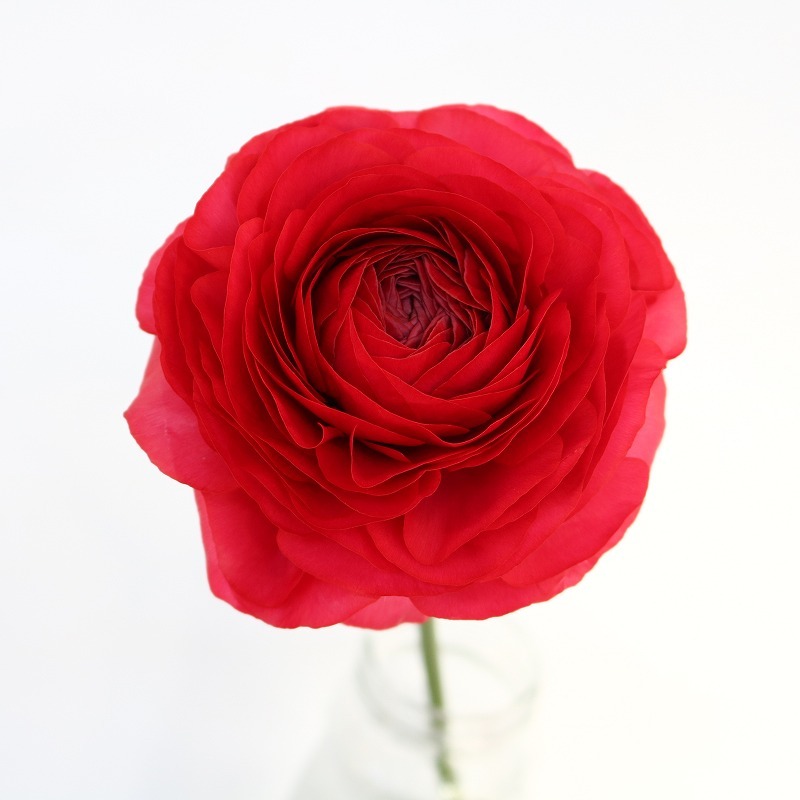 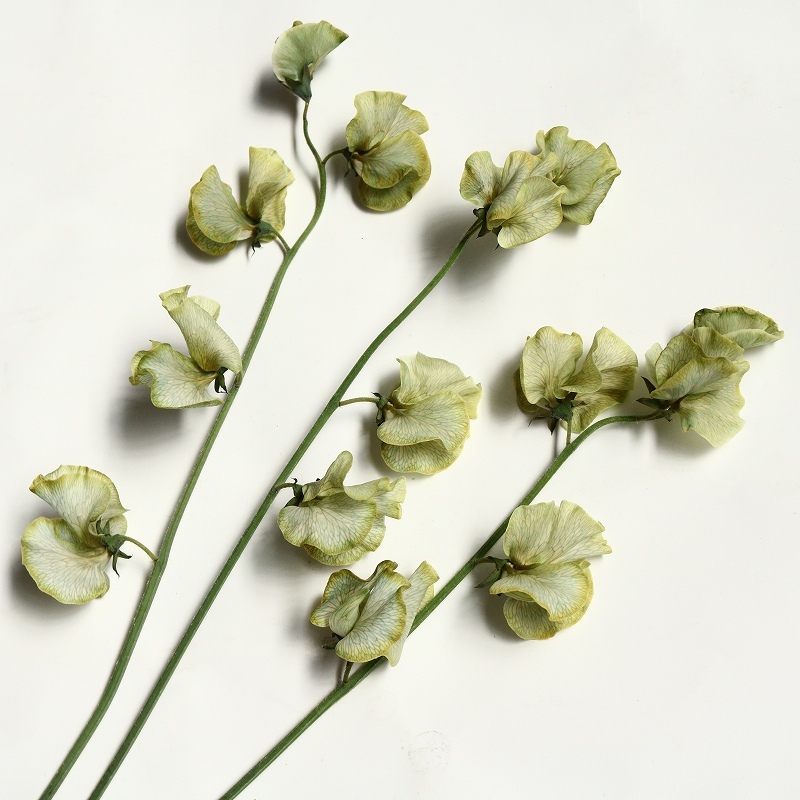 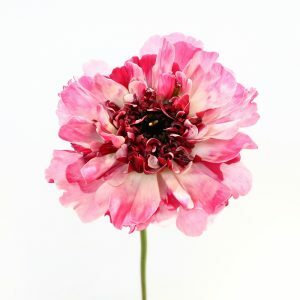 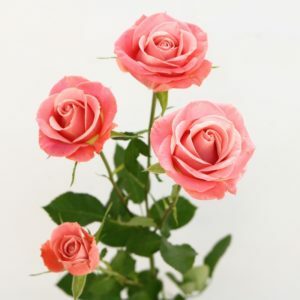 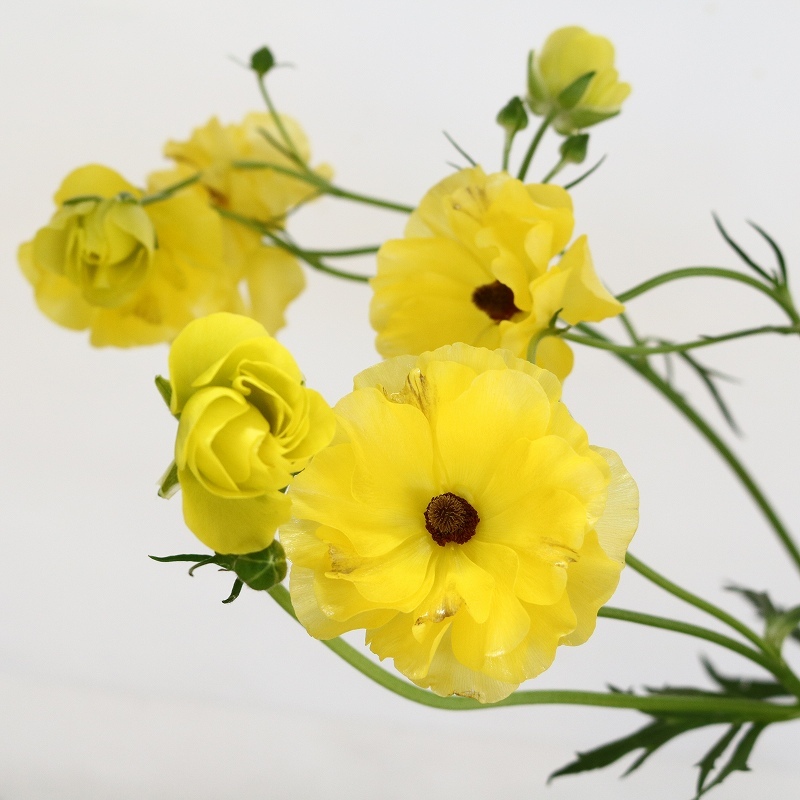 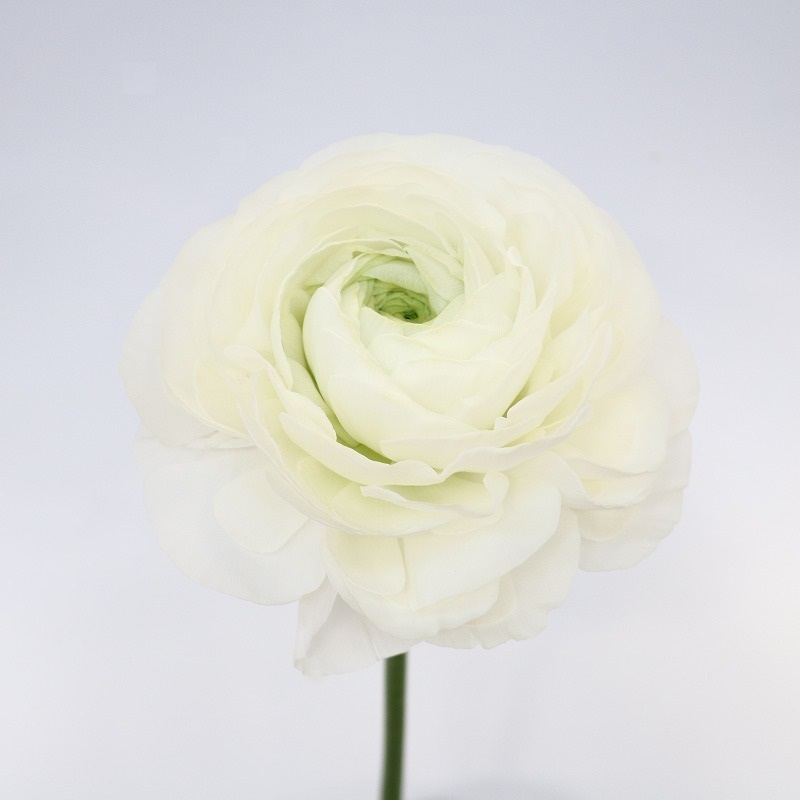 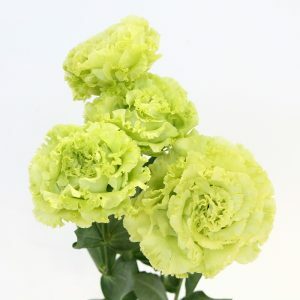 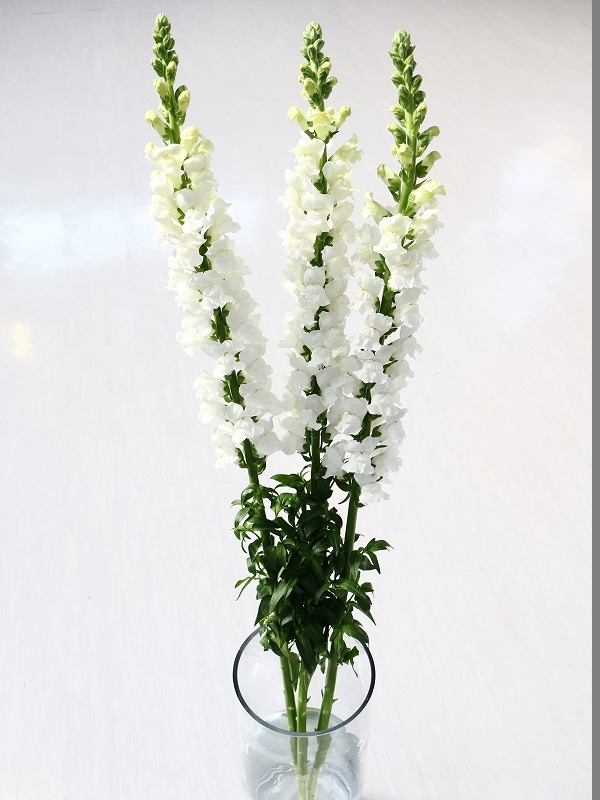 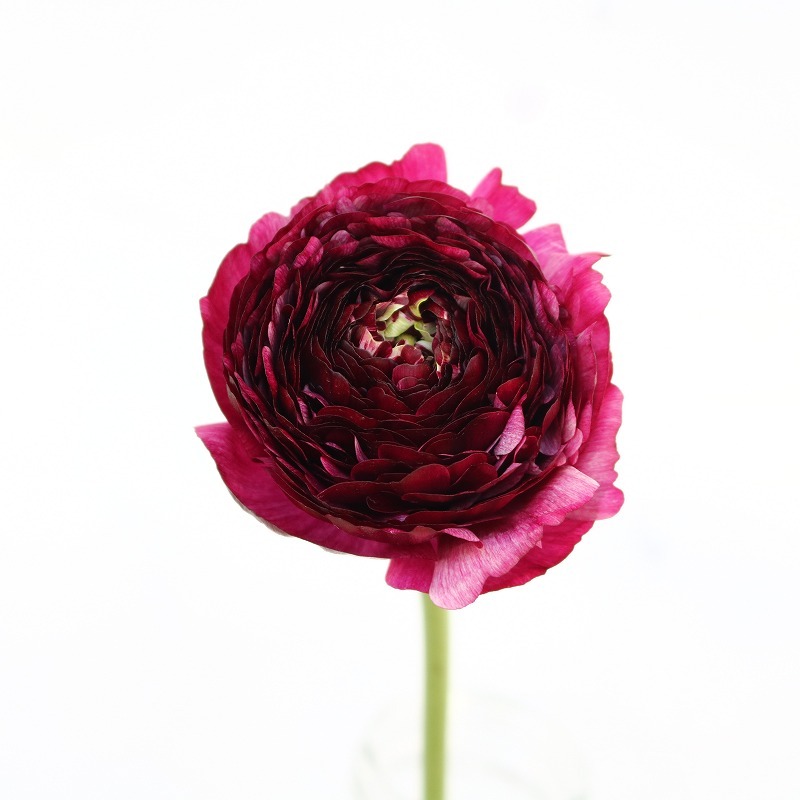 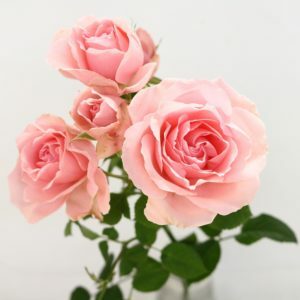 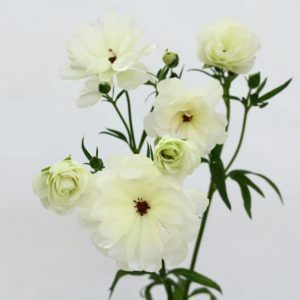 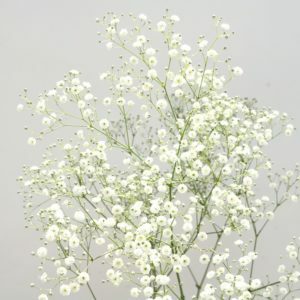 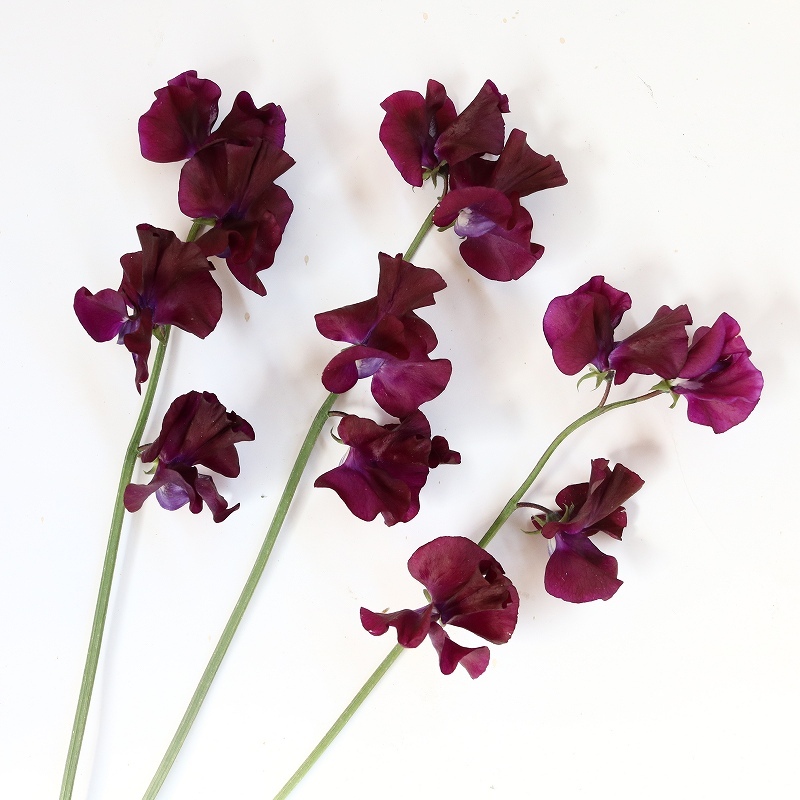 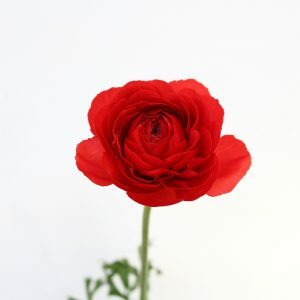 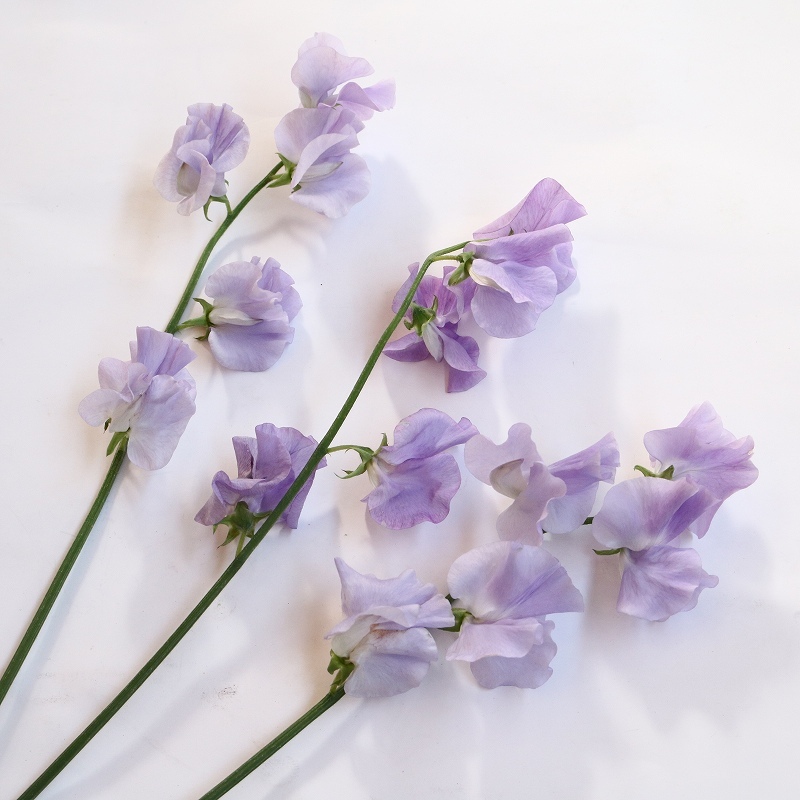 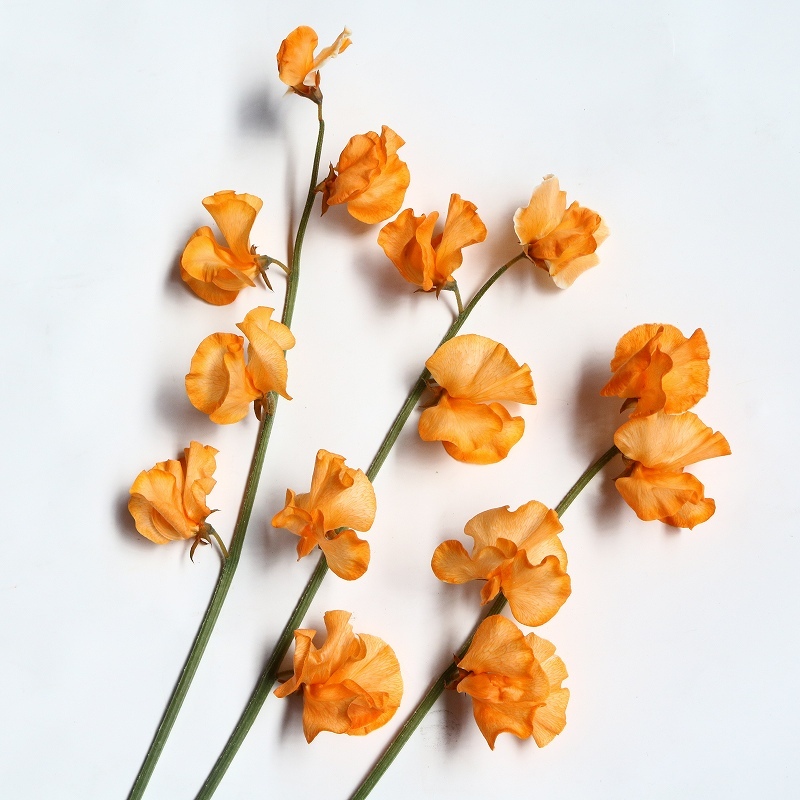 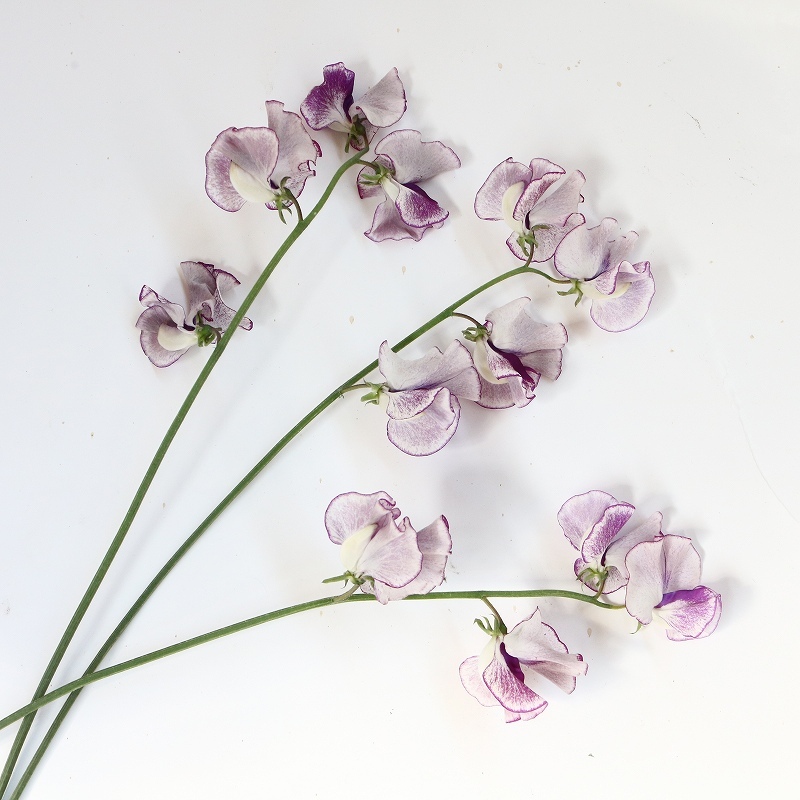 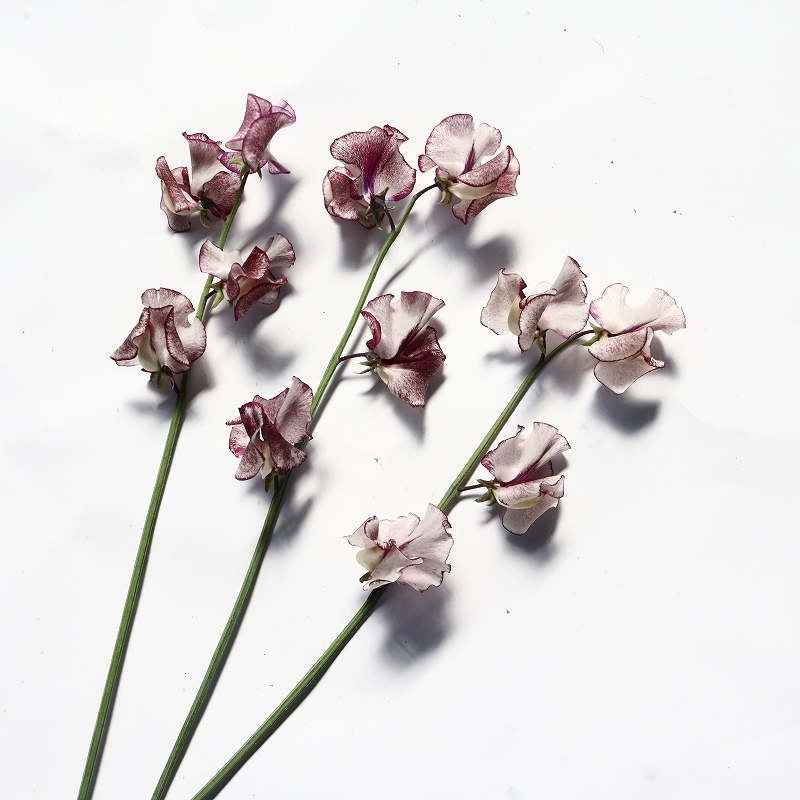 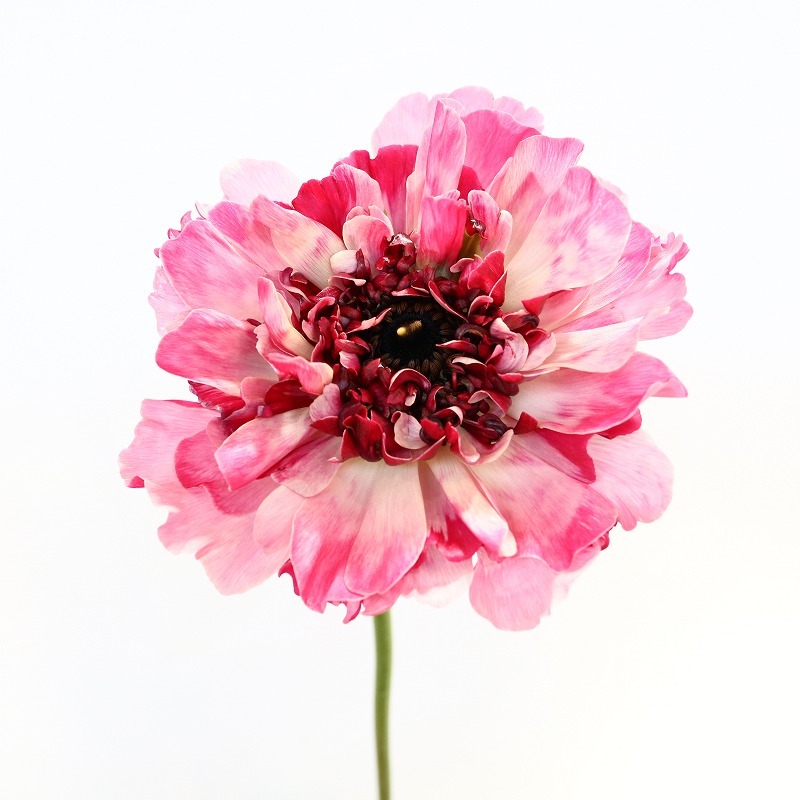 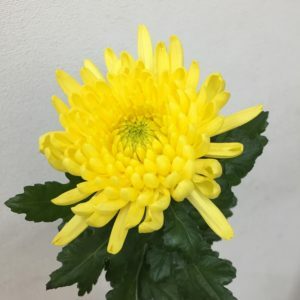 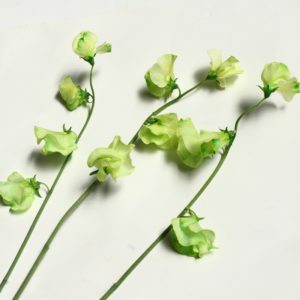 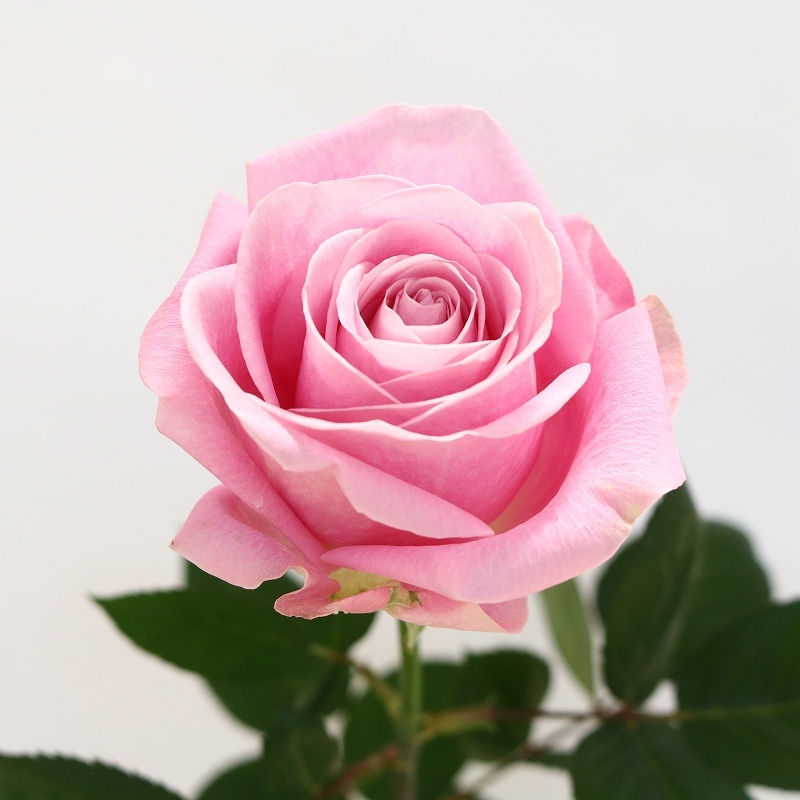 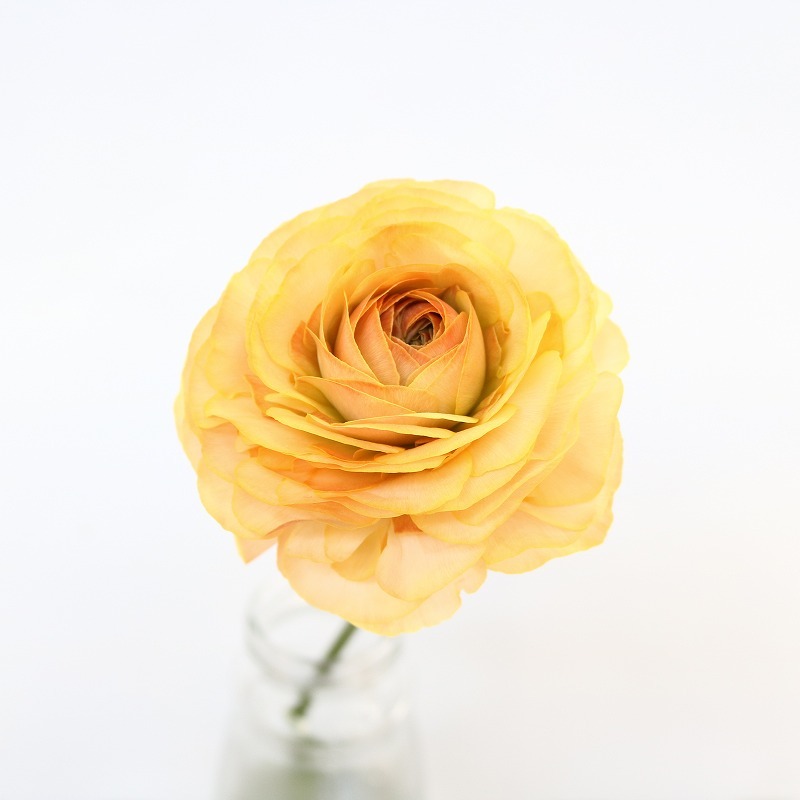 The altitude varies from 0 meters to 1,000 meters depending on the area, that is why unique high-quality flowers are grown throughout a year in each climate. 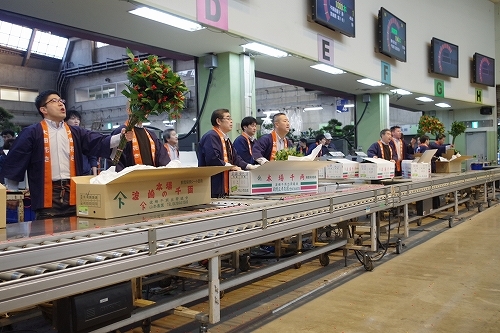 The first auction of 2019 started from 7:00 on Friday, January 4. 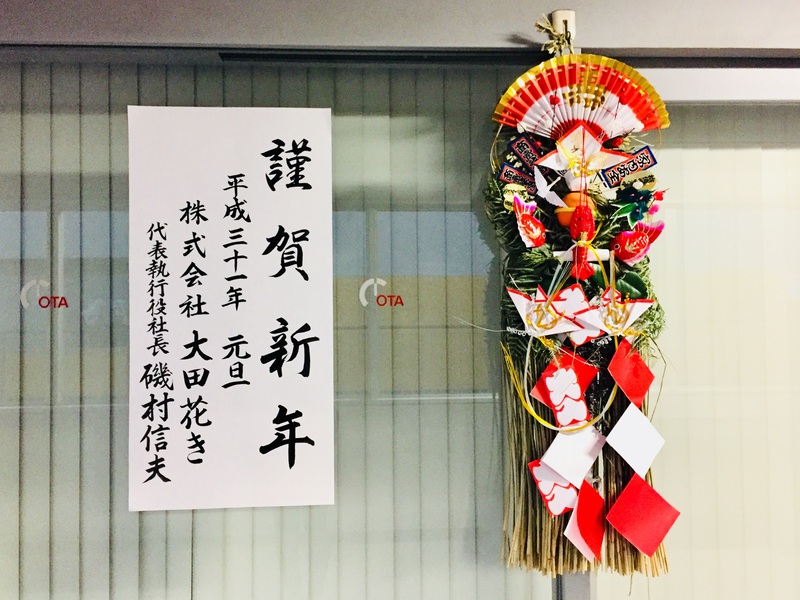 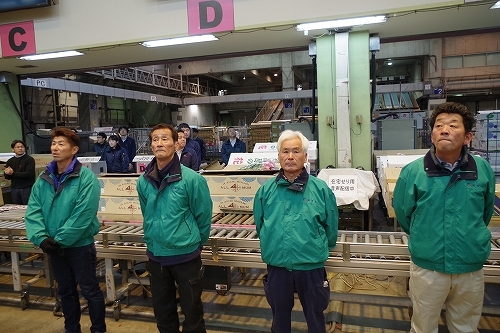 As it was the first day of a new year, our CEO Mr. Isomura and the representative of Ota Floriculture Auction Shinwa-kai, Mr. Yoshichu gave a greeting. 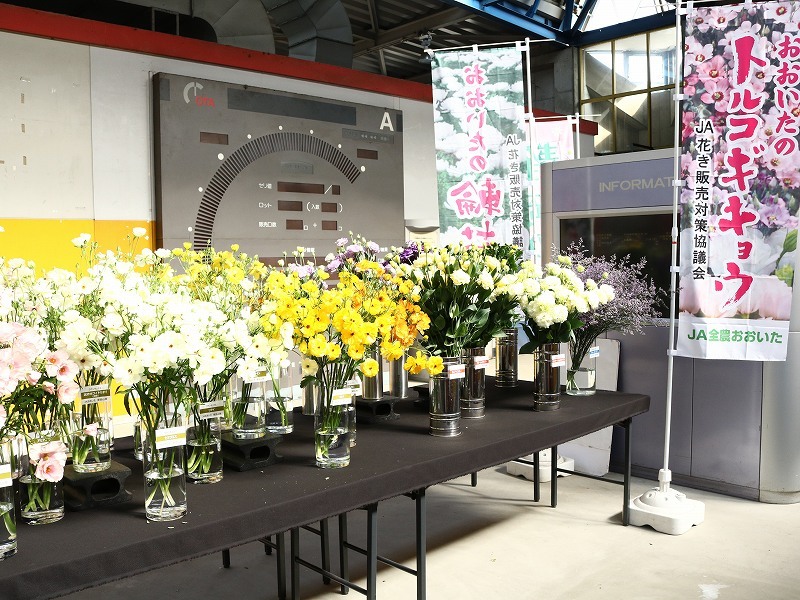 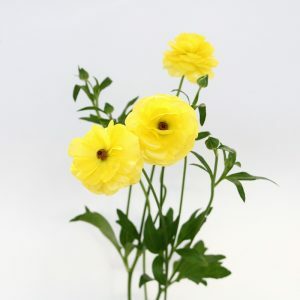 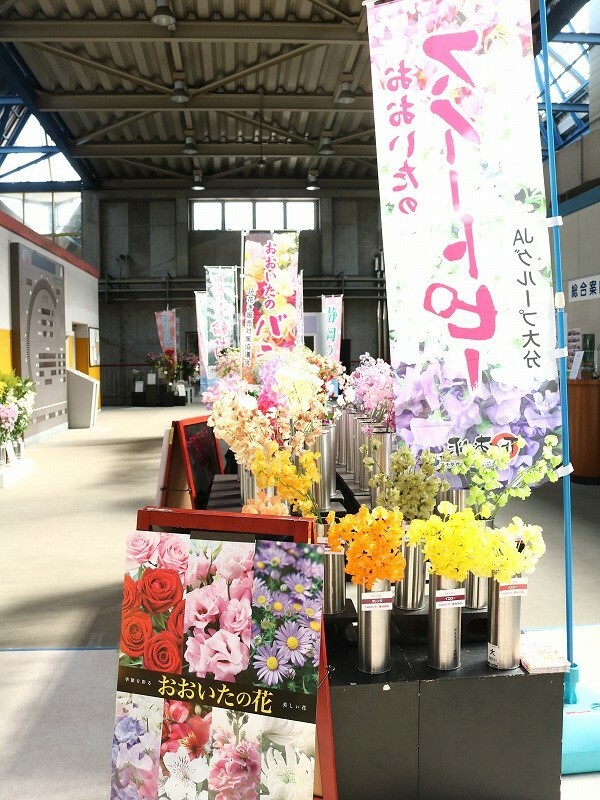 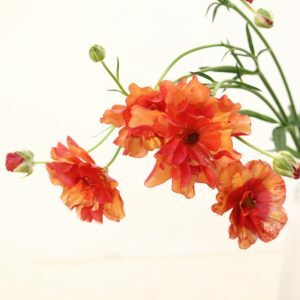 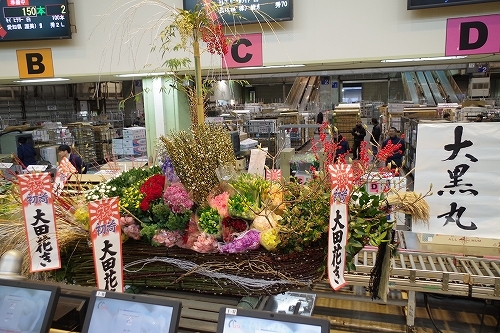 Shinwa-kai has provided the “treasure ships” which were filled with various kinds of flowers, symbolizing a rich harvest of flowers and prosperity of business. 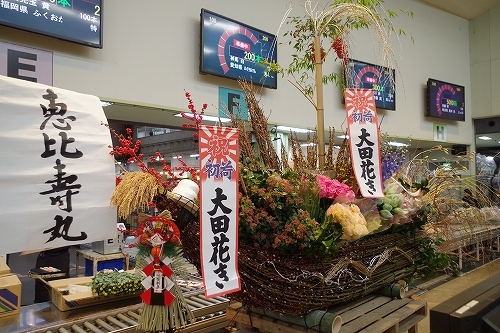 In Japan, seven gods are believed to deliver fortune to us by this kind of treasure ships so at our market the first auction each year starts from auctioning these. We sincerely appreciate your patronage and wish you a wonderful new year filled with abundance, joy, and treasured moments. 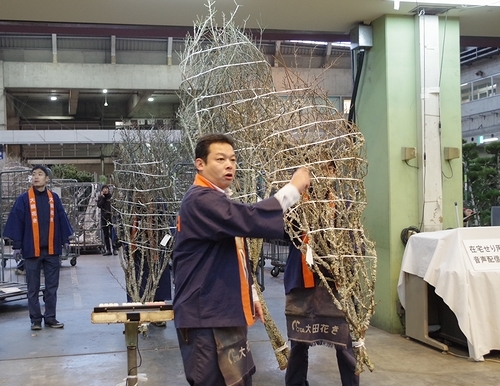 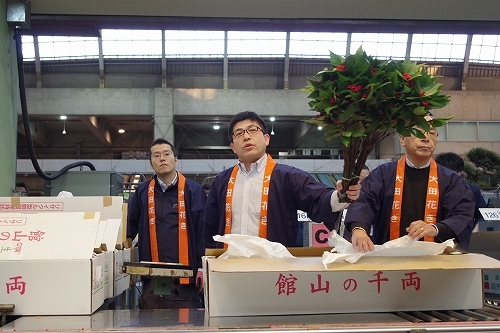 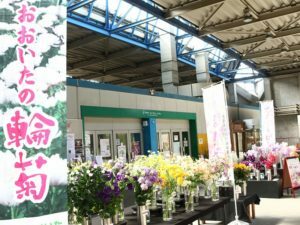 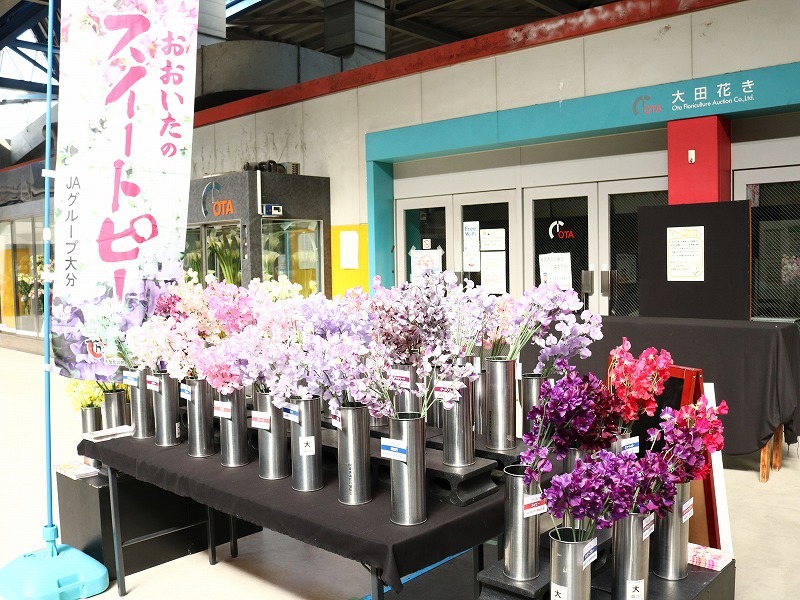 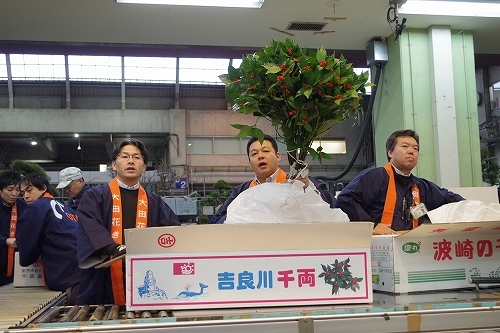 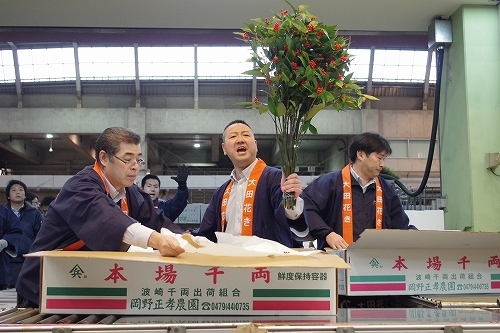 Annual auction for “Senryo”, “Kokematsu” and “Kokeume” was held on December 16, Sunday at 7:00 AM. 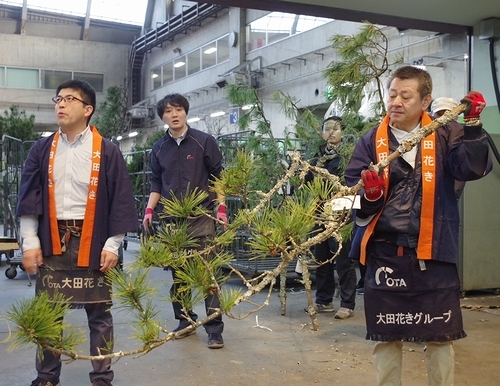 Check the article of another annual Cut pine tree Auction 2018. 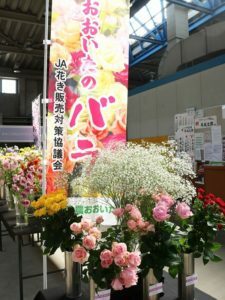 Check the article of Senryo Kokematsu Kokeume Auction 2017. 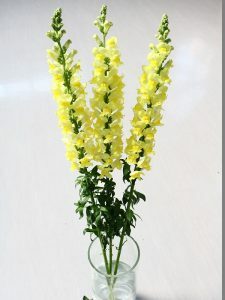 This year was a so called low-yielding year for “Senryo” (Sarcandra glabra) that comes every other year, as they last year got small numbers of new shoots to fruit the next year, and they actually fruited loosely because the blooms fell off earlier than usual due to the rough climate that the rainy season ended early, and the summer heat went extreme. 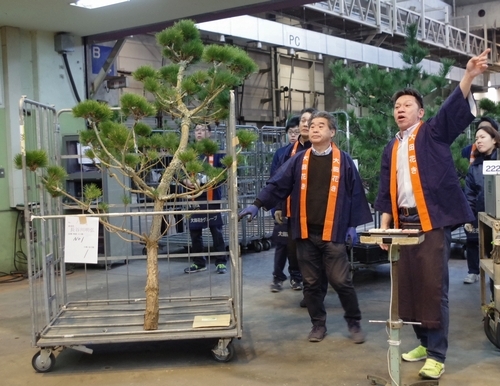 Additionally, just like pine trees, numerous typhoons caused salt damage to the leaves of Senryo, which made this year’s yield even less. Every grower therefore put their special effort into sorting in order to ship great ones. 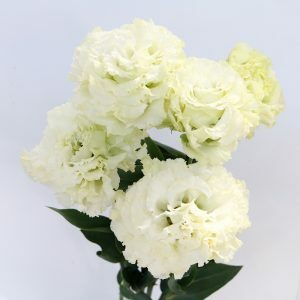 Although there were too many natural disasters in this year, we truly hope that retailers sell them sincerely to customers. 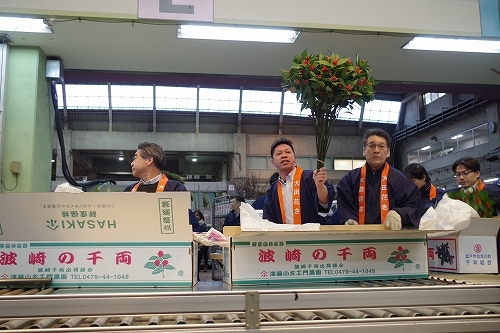 Growers’ effort then can be paid for. 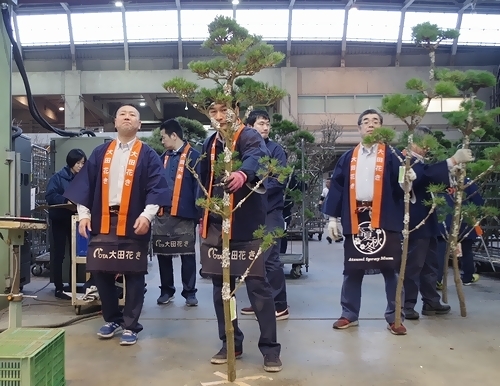 Regarding “Kokematsu” (pine with moss), the number of larger ones has been decreasing because of insects or being damped off, still we received splendid ones that had been grown carefully for decades. 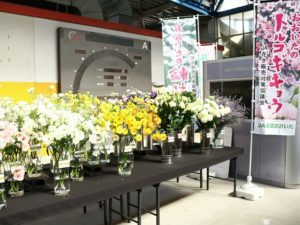 We also received a lot of easy-to-use ones in terms of size like “Sanko Harigoke” from Mr. Hasegawa, Mr. Sunouchi, and Mr. Shioya. 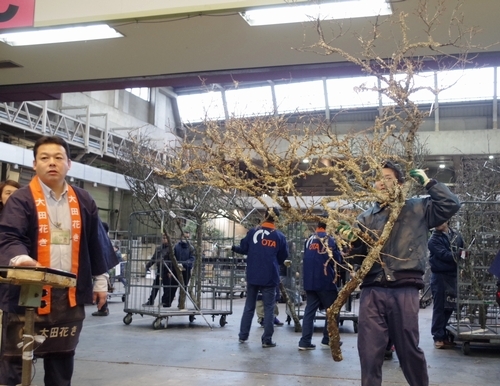 Regarding “Kokeume” (prunus with moss), we received specially-sorted ones with blossoms, from Mr. Hiroyuki Suzuki and Green Tech Inc. 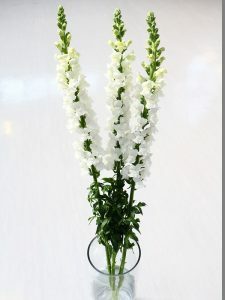 These can be useful for displays like in a hotel lobby.